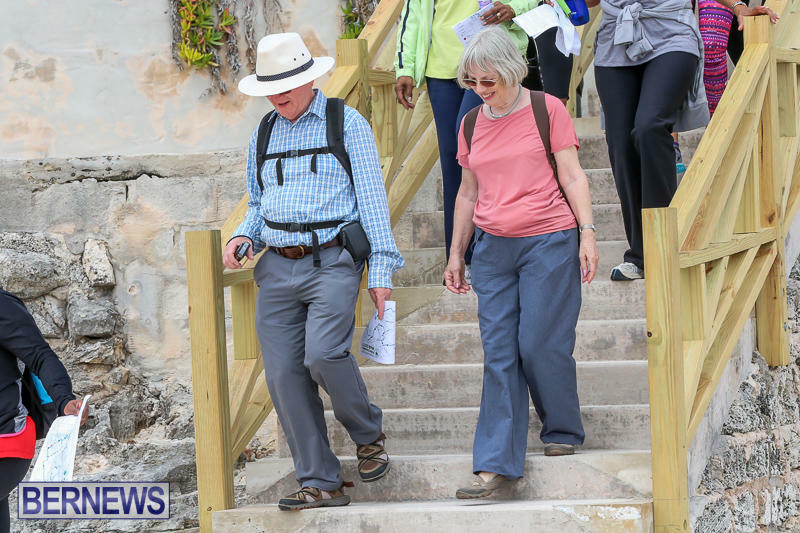 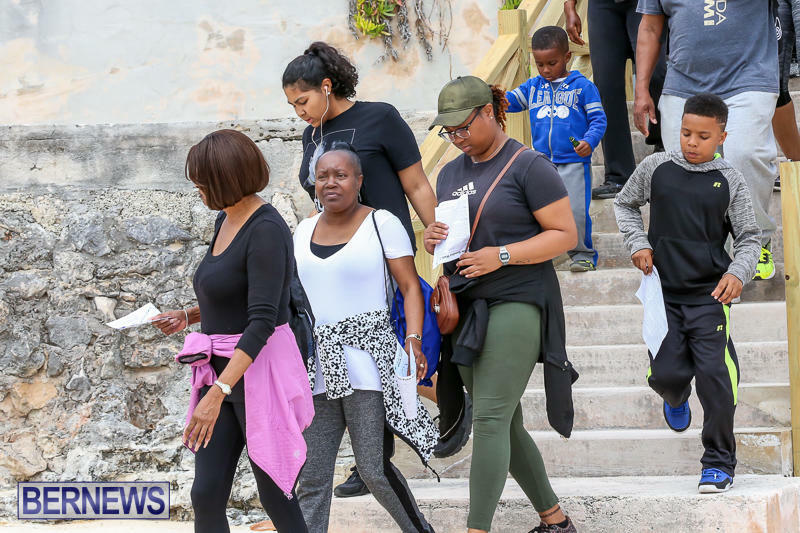 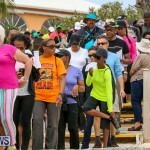 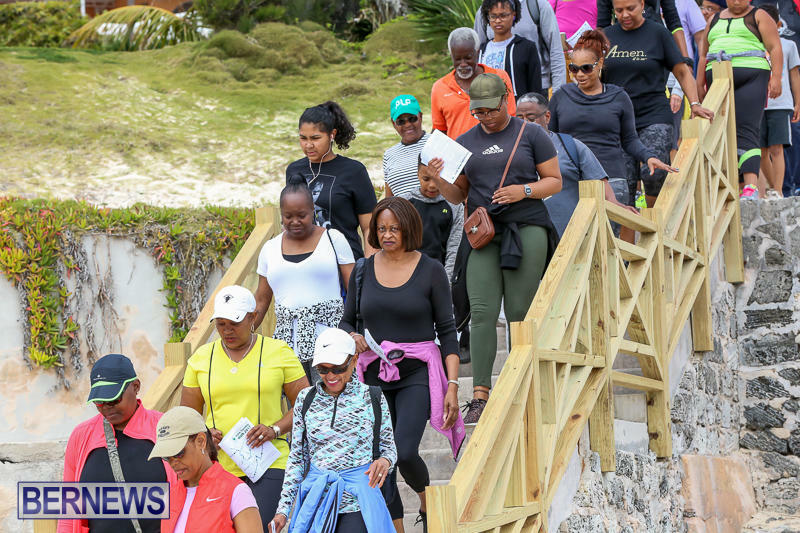 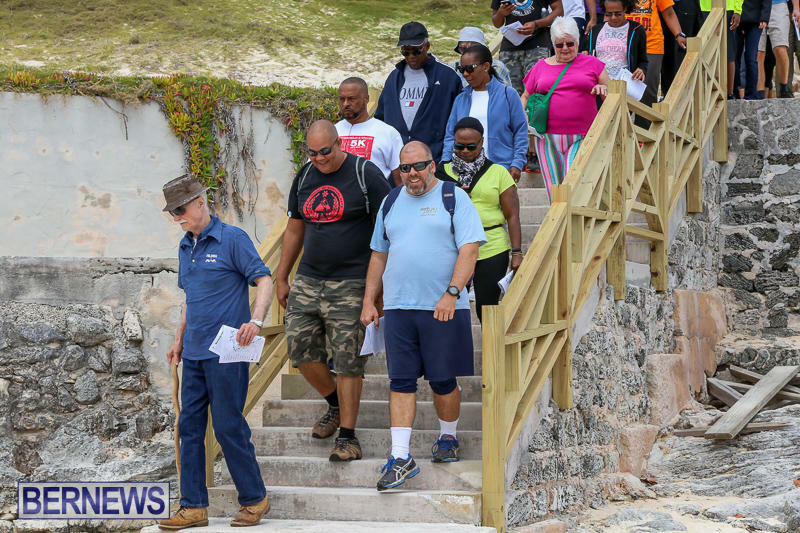 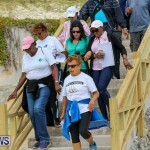 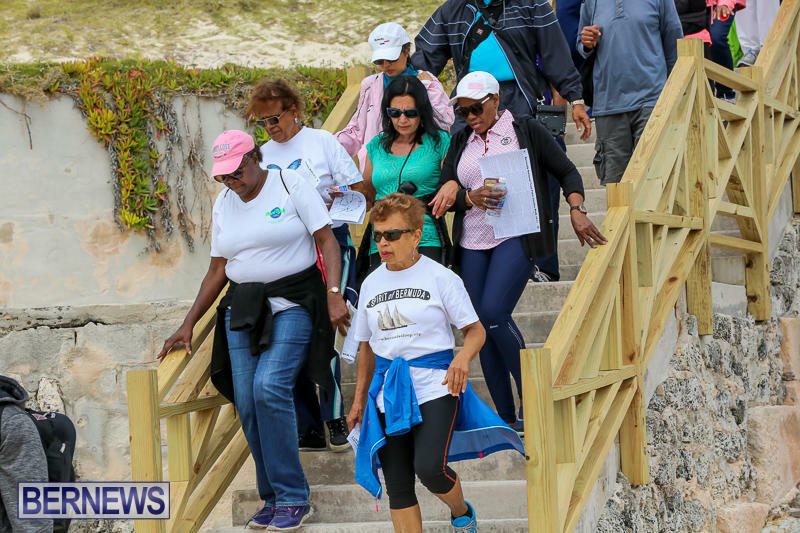 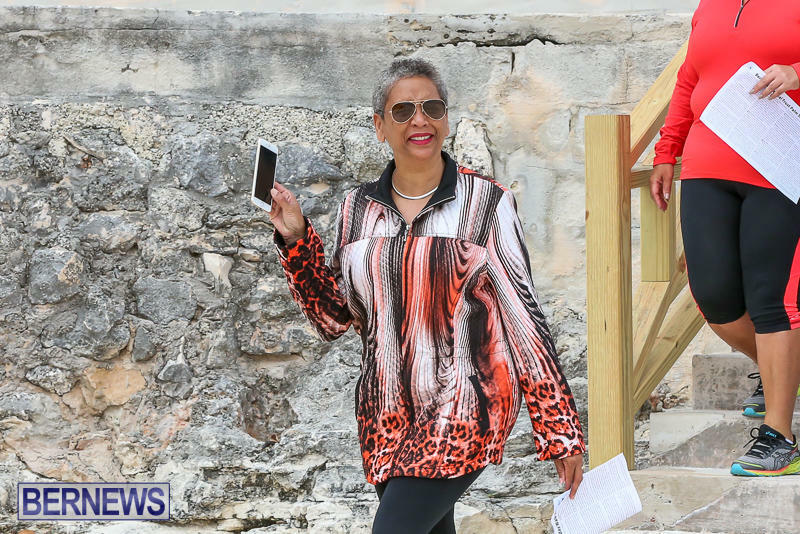 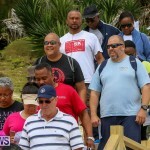 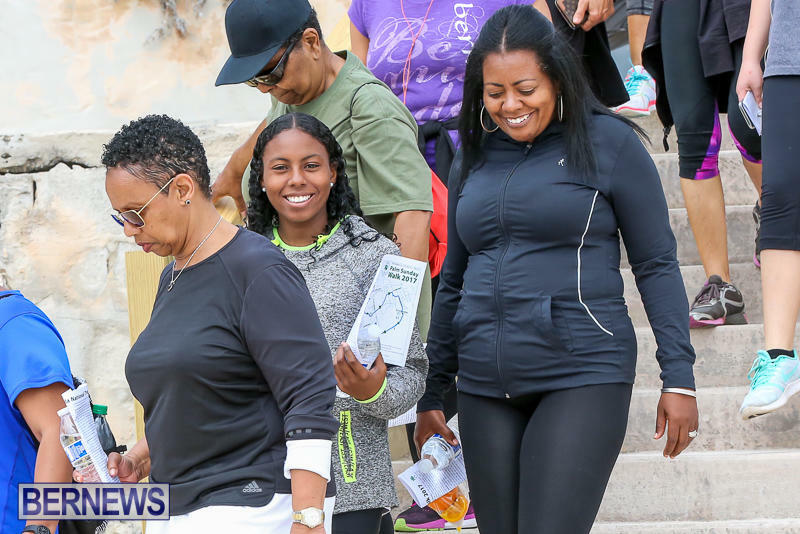 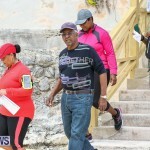 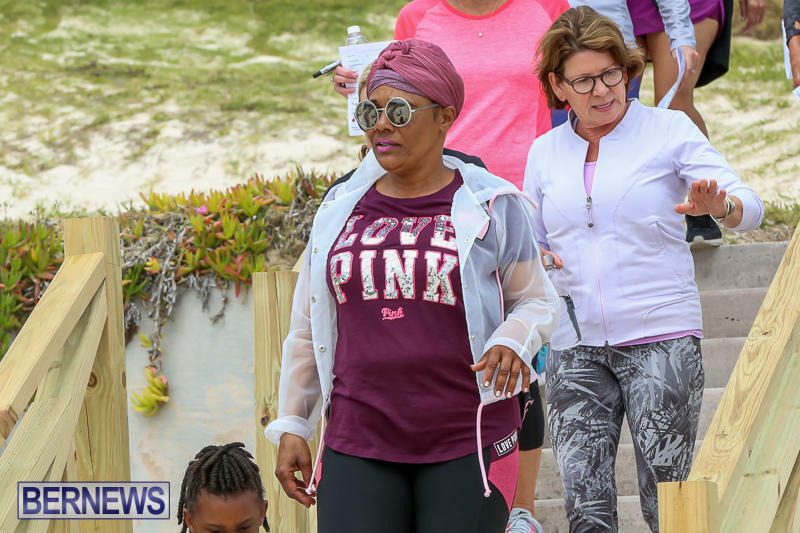 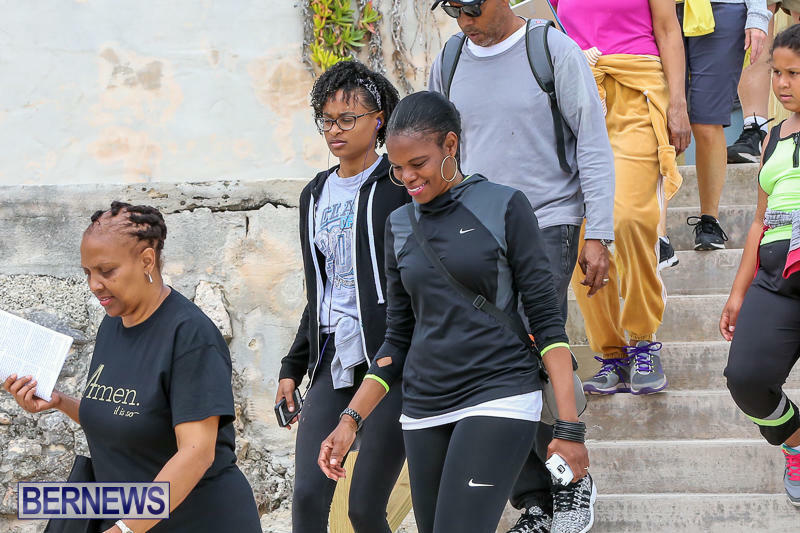 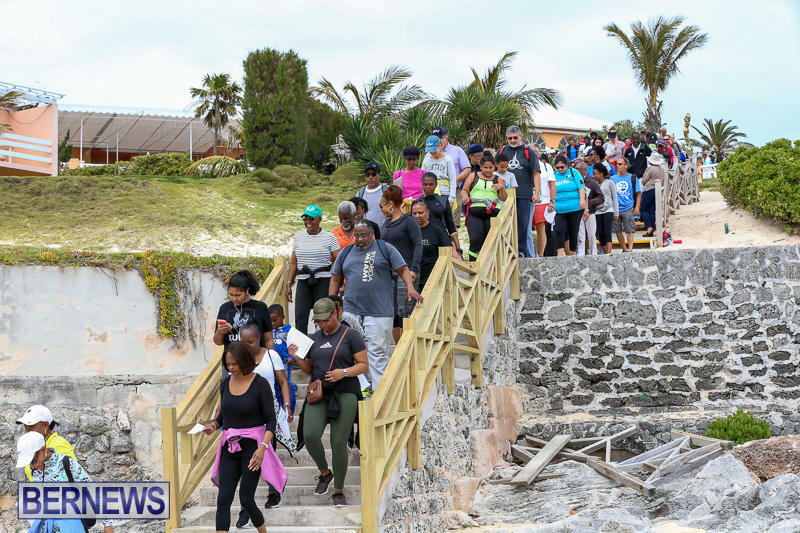 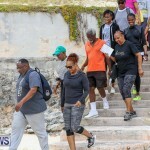 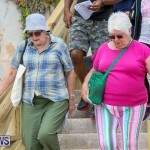 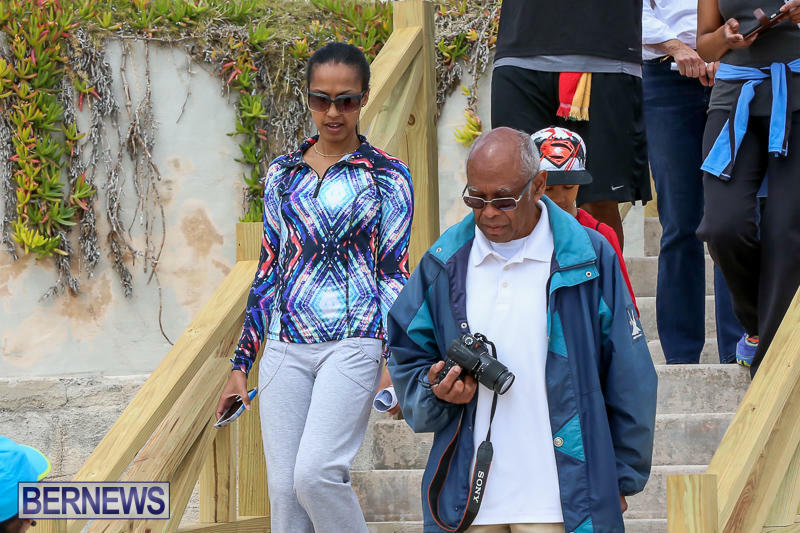 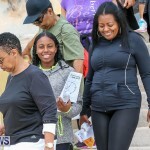 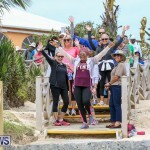 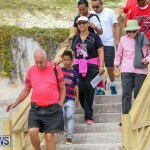 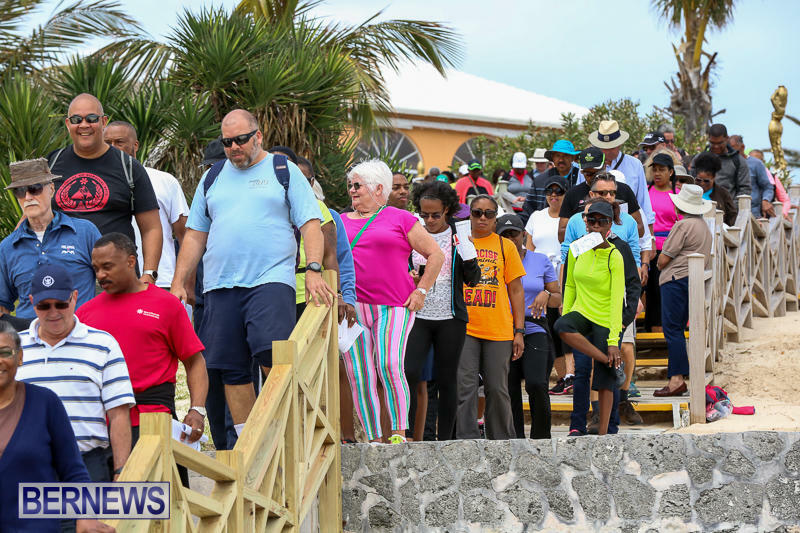 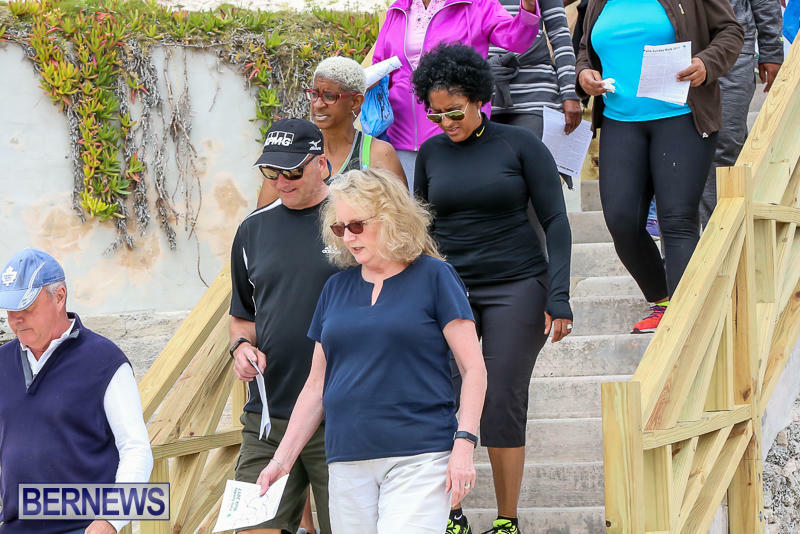 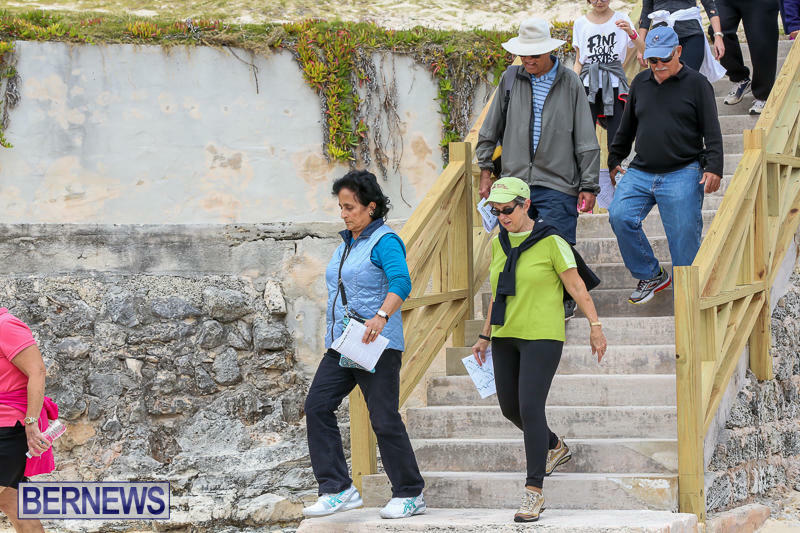 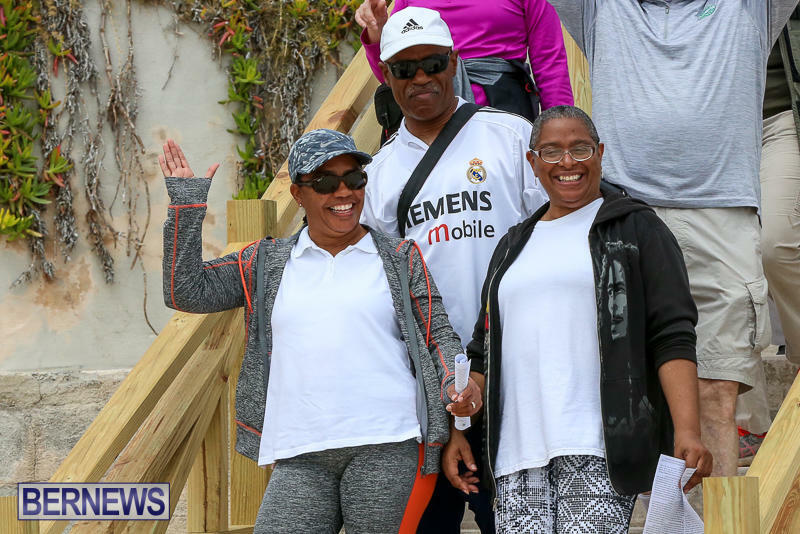 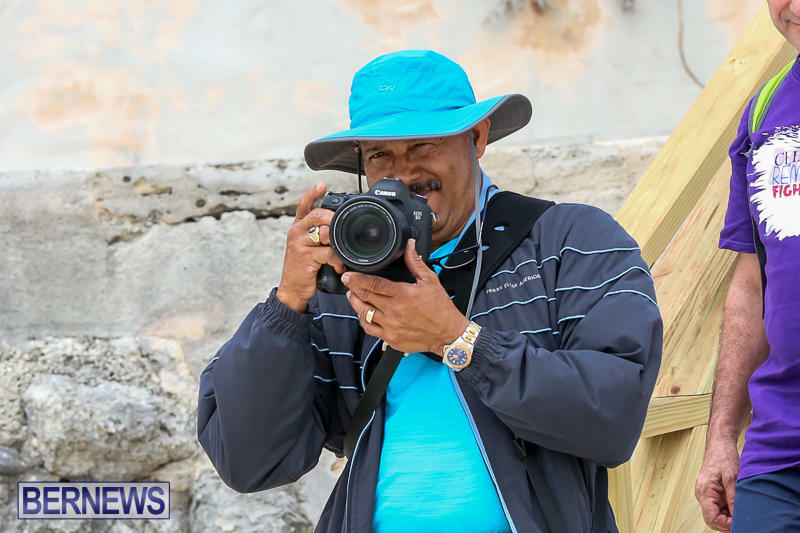 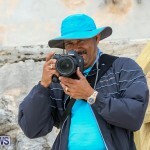 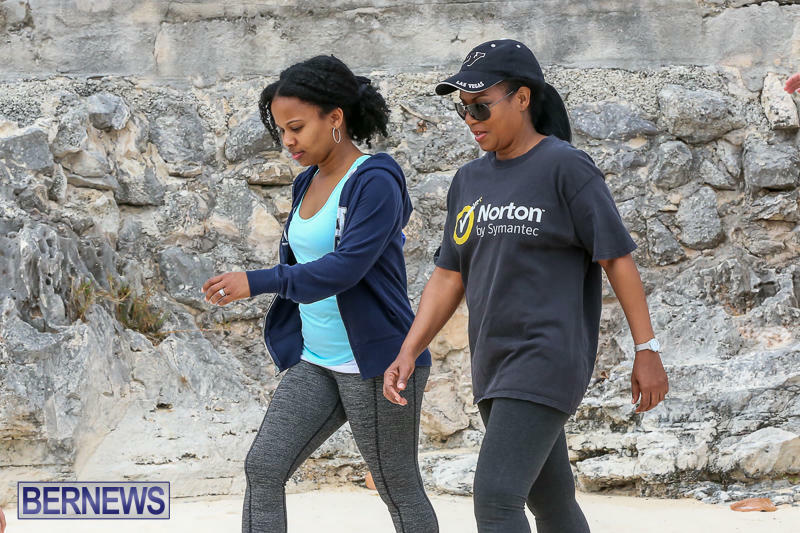 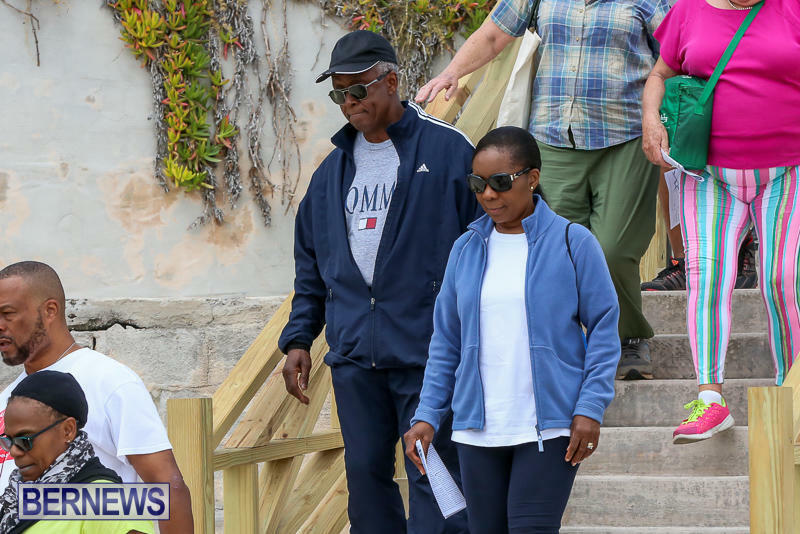 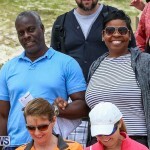 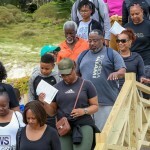 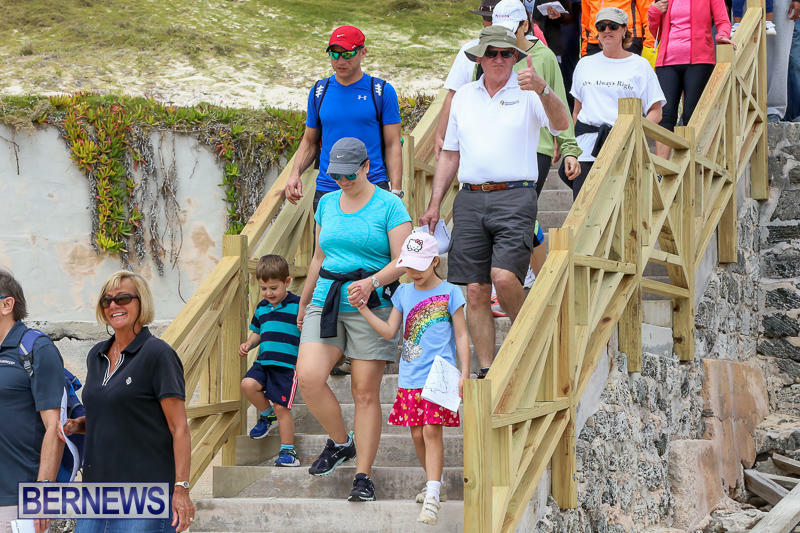 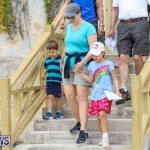 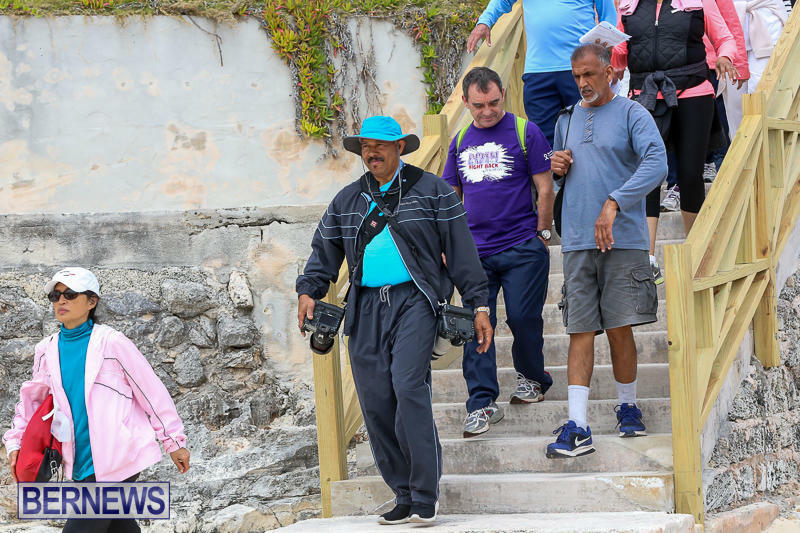 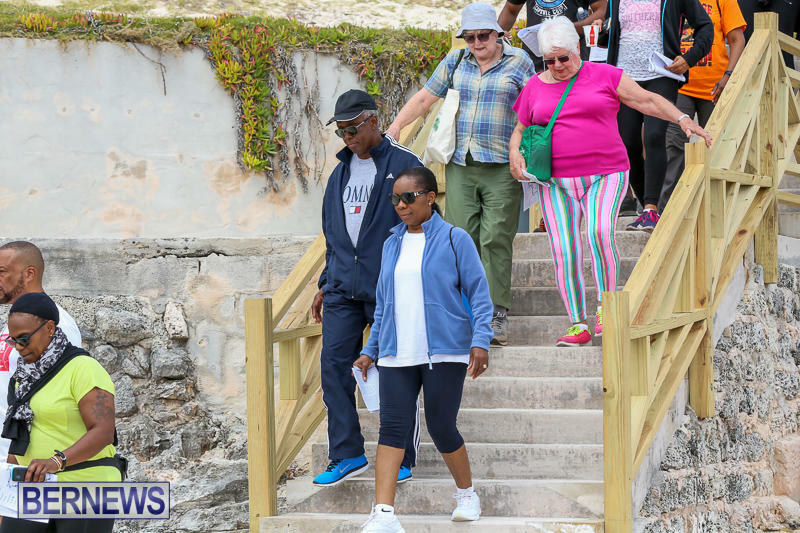 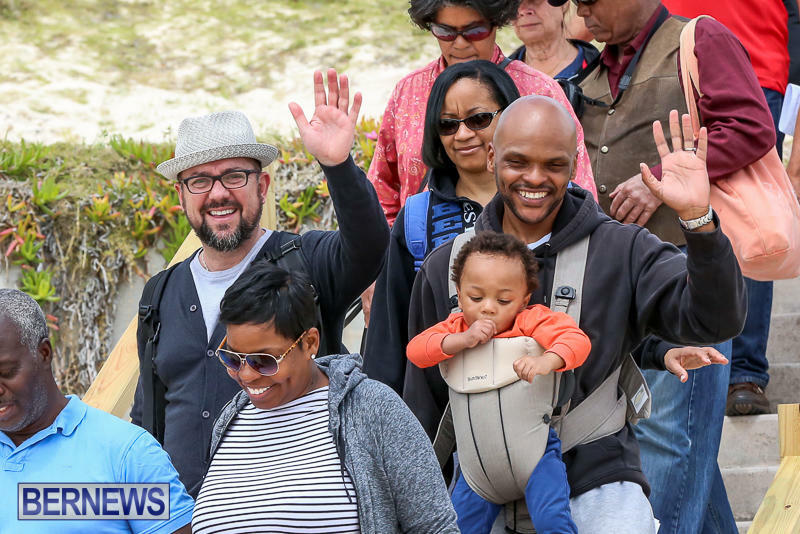 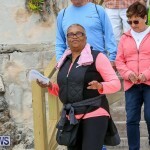 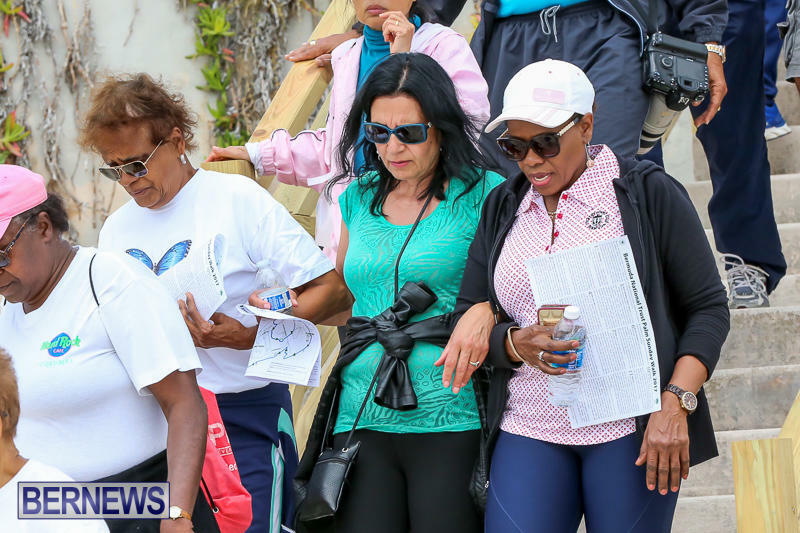 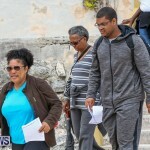 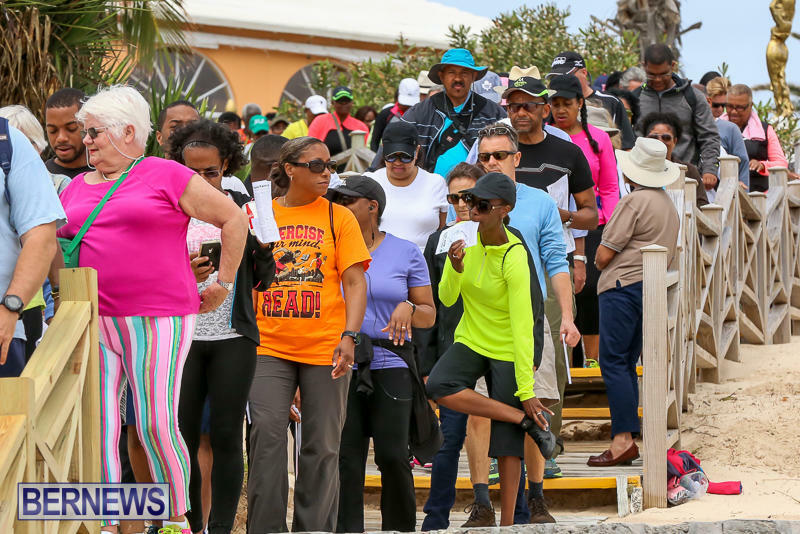 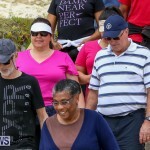 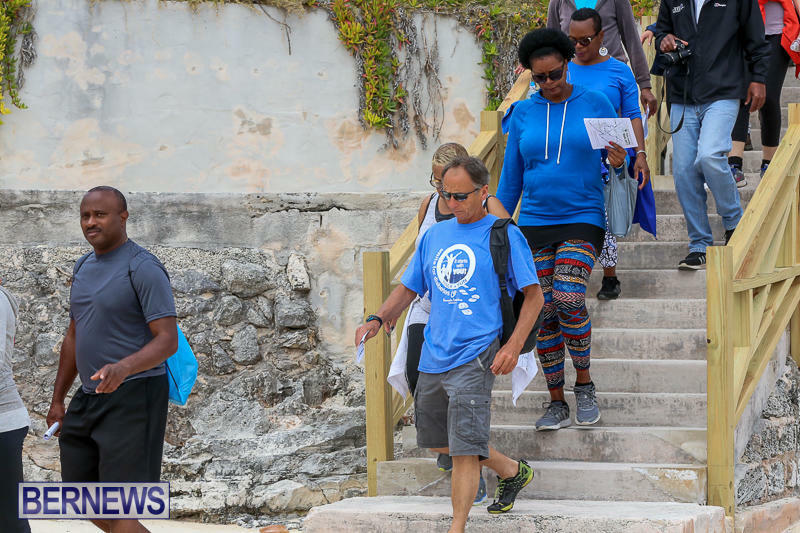 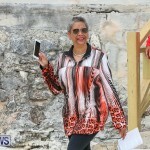 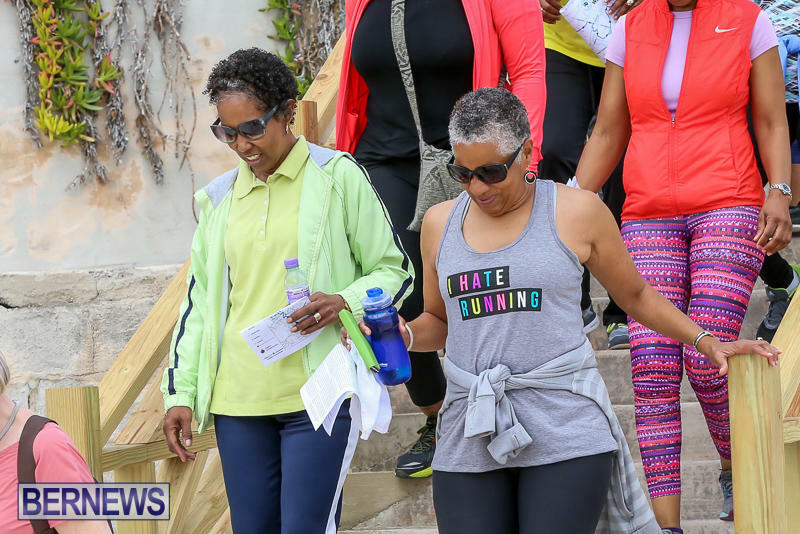 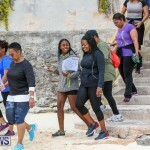 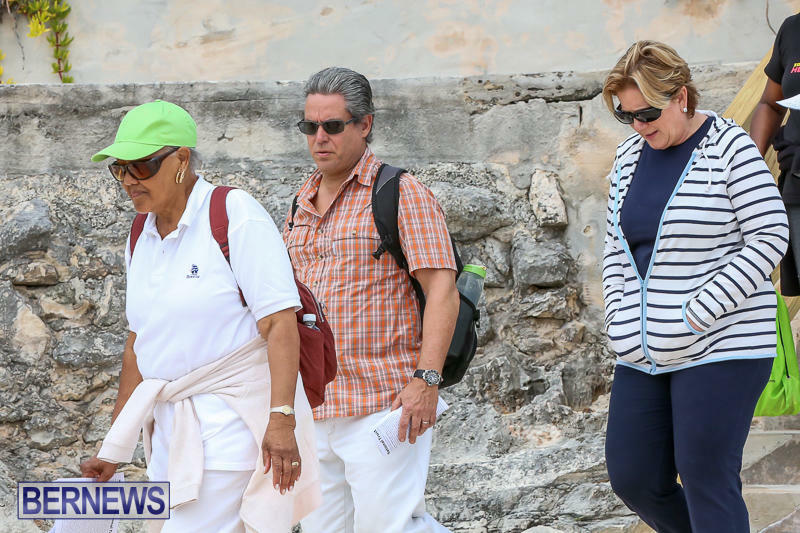 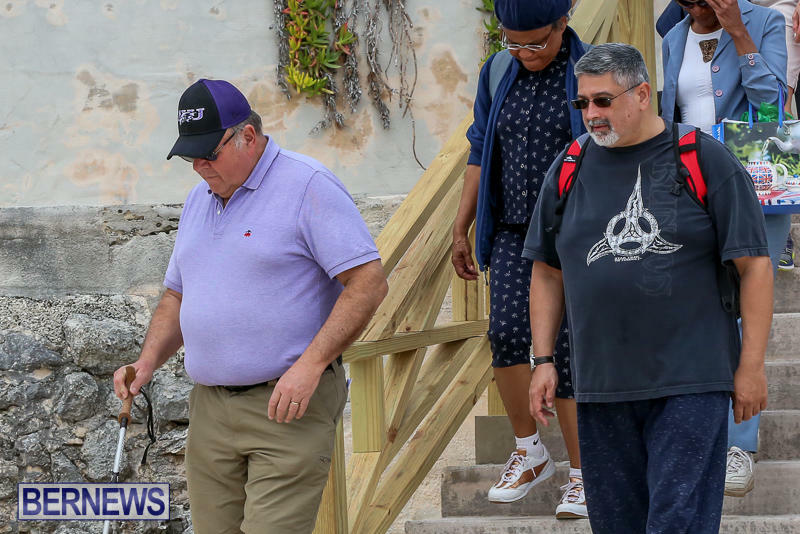 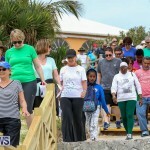 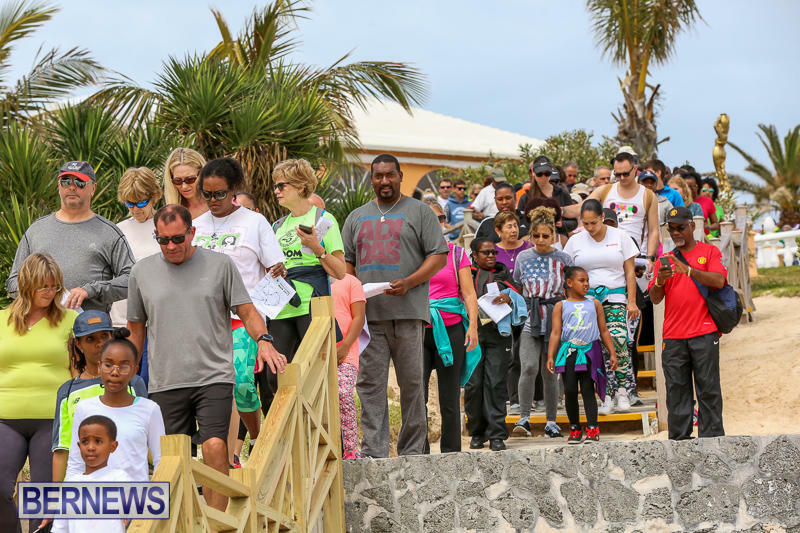 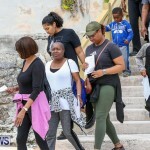 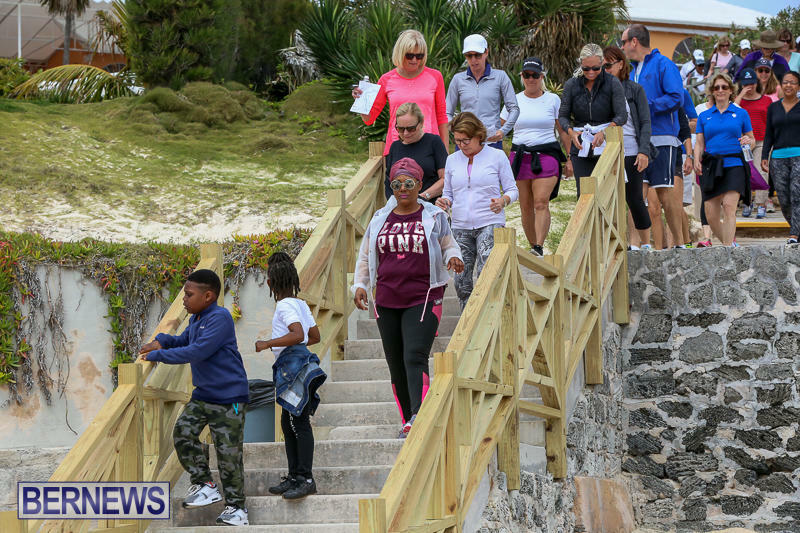 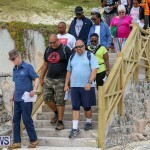 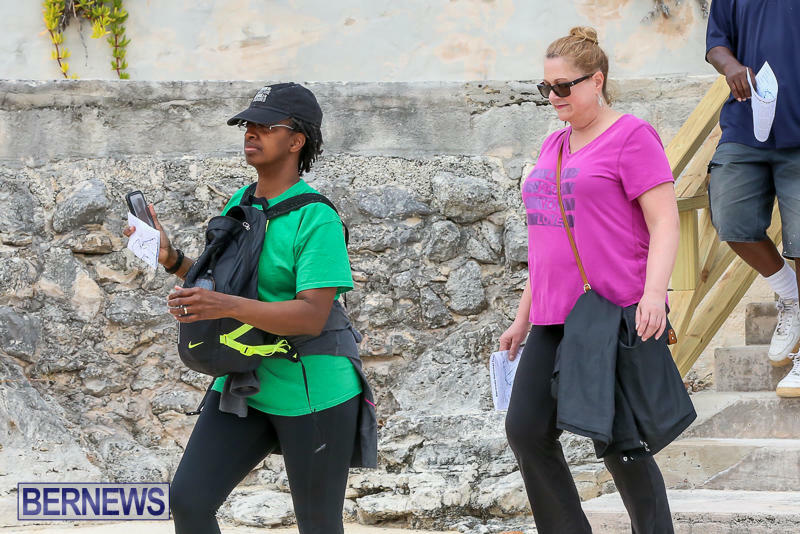 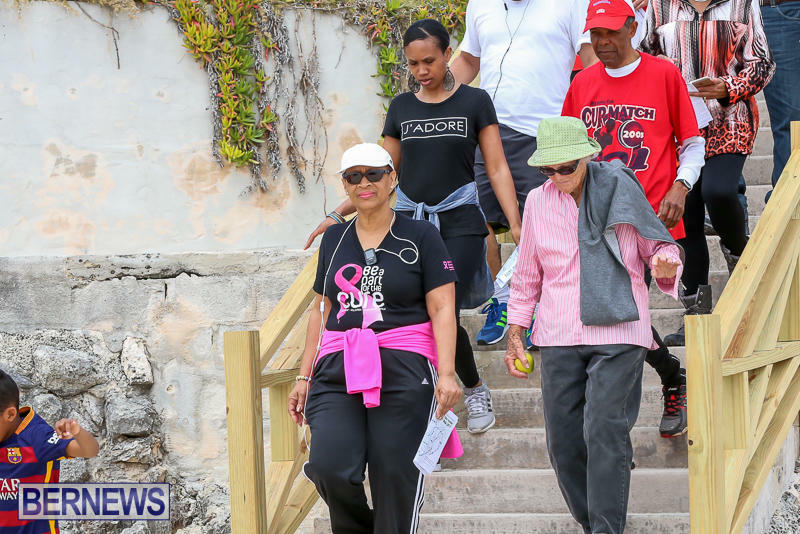 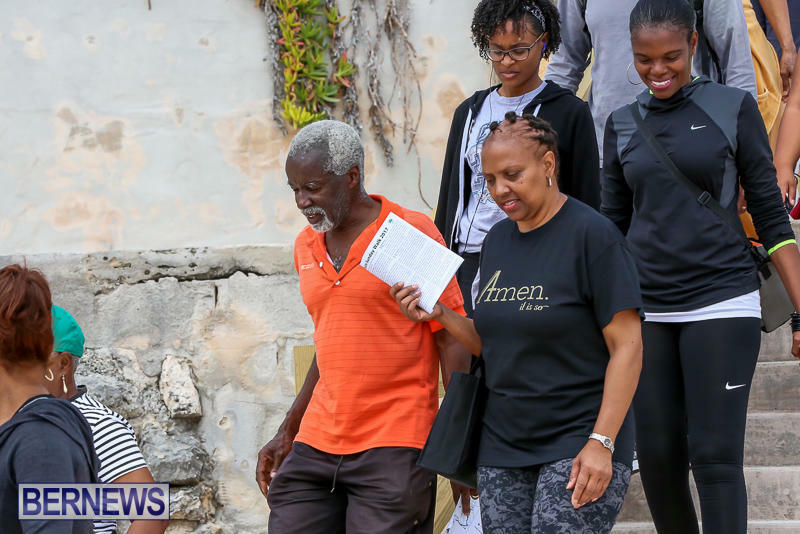 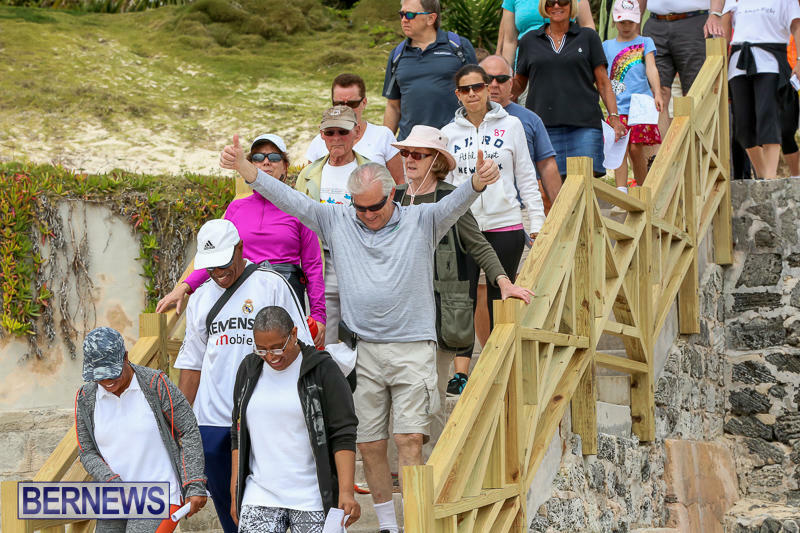 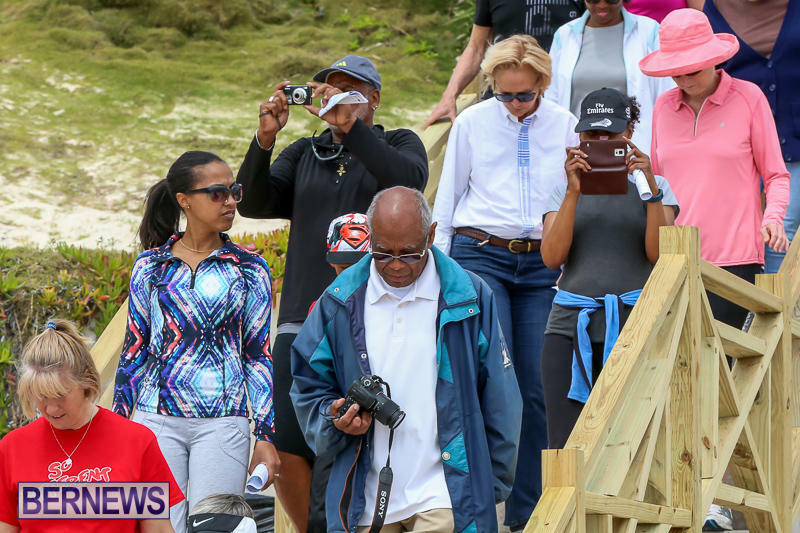 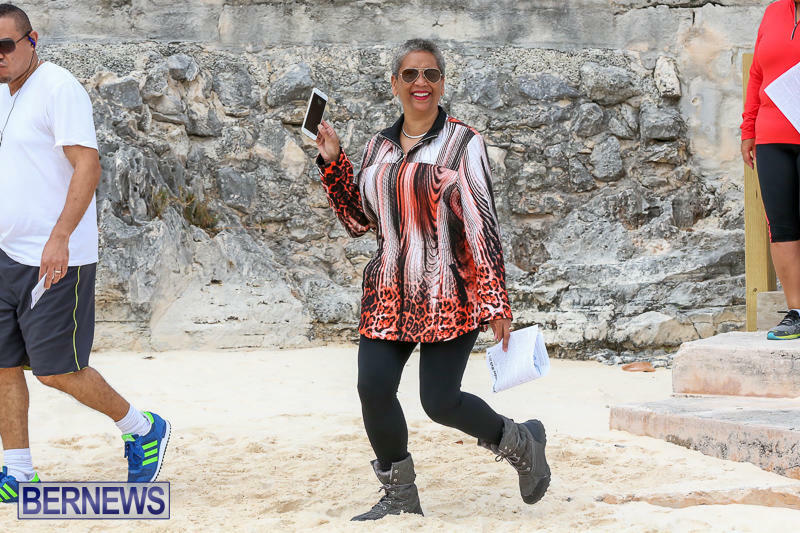 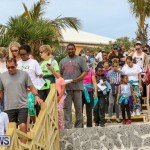 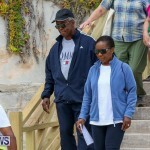 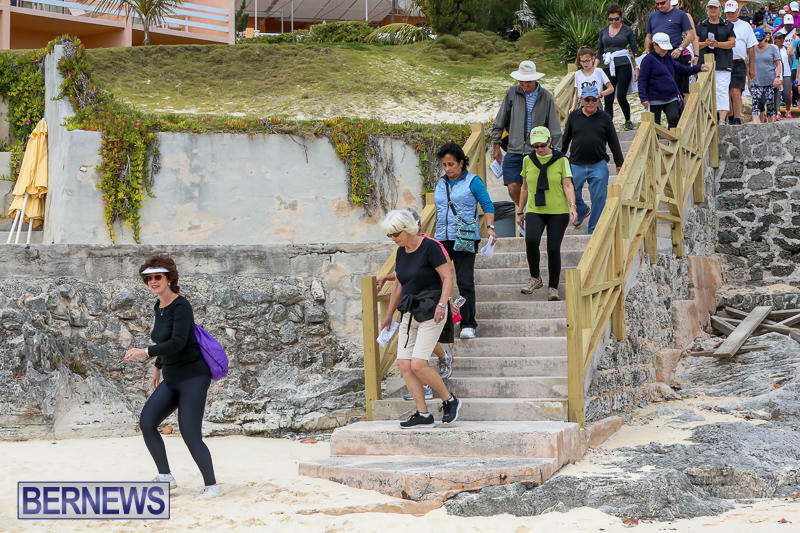 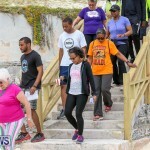 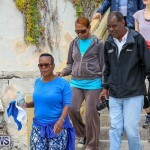 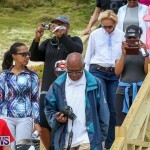 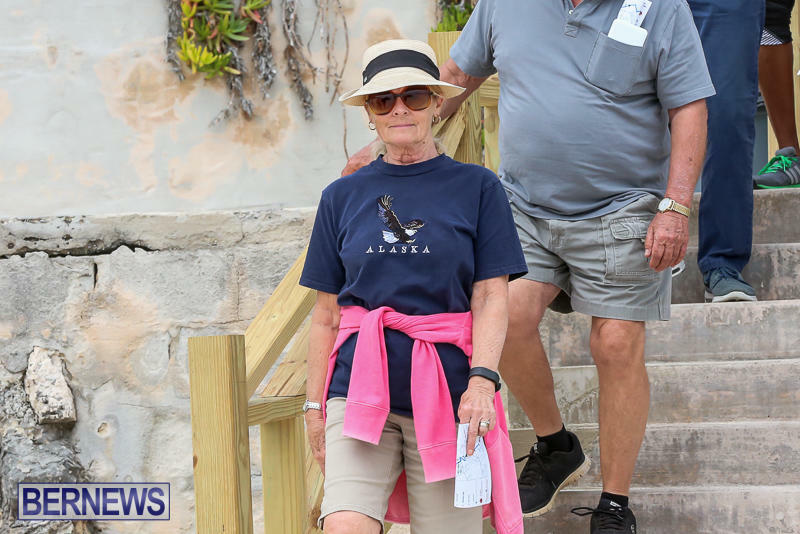 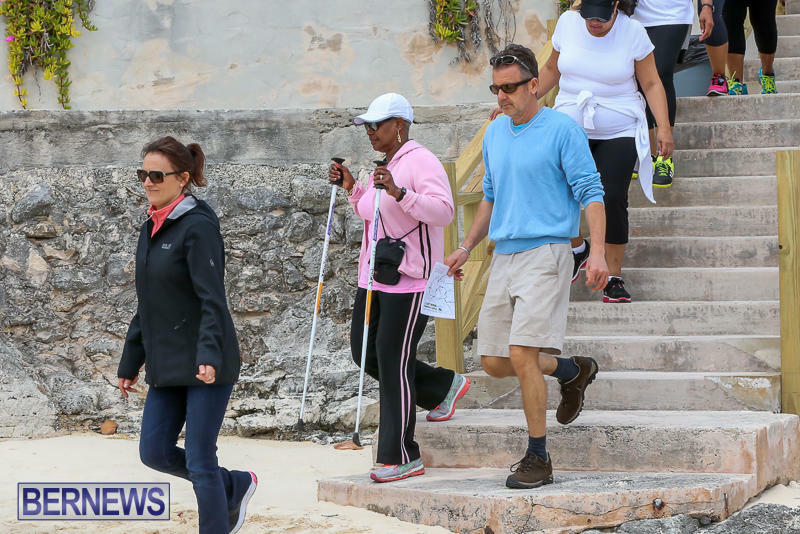 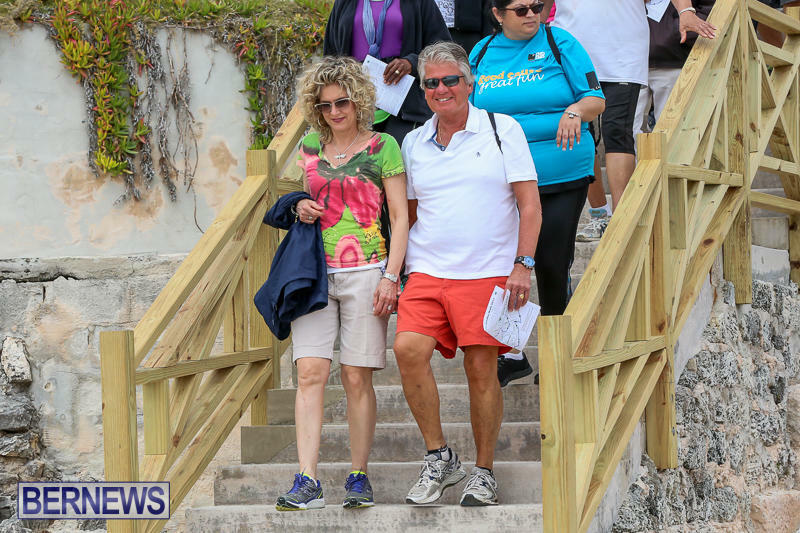 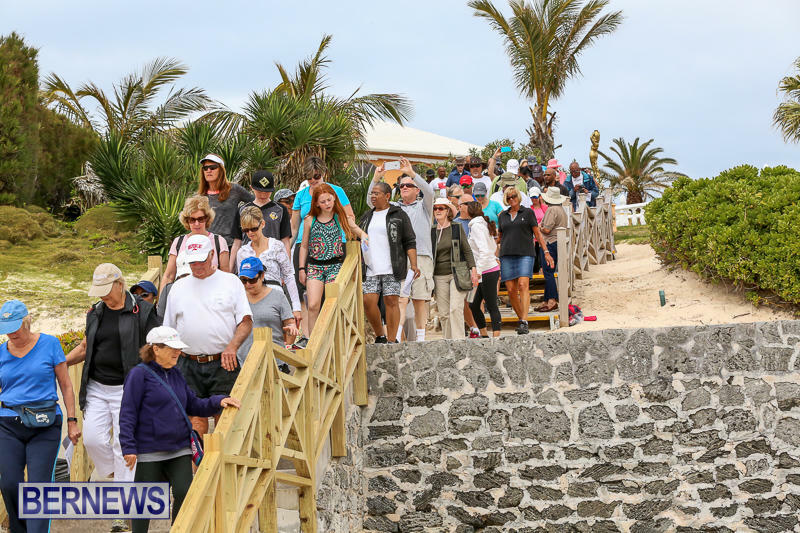 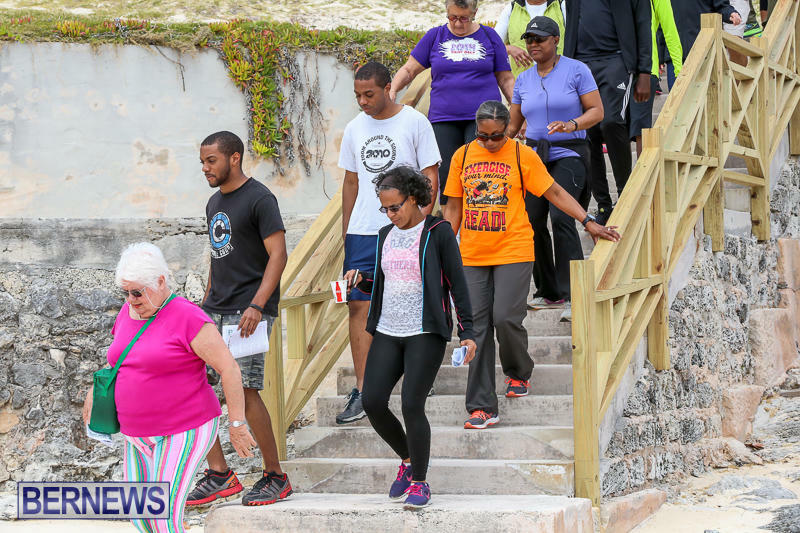 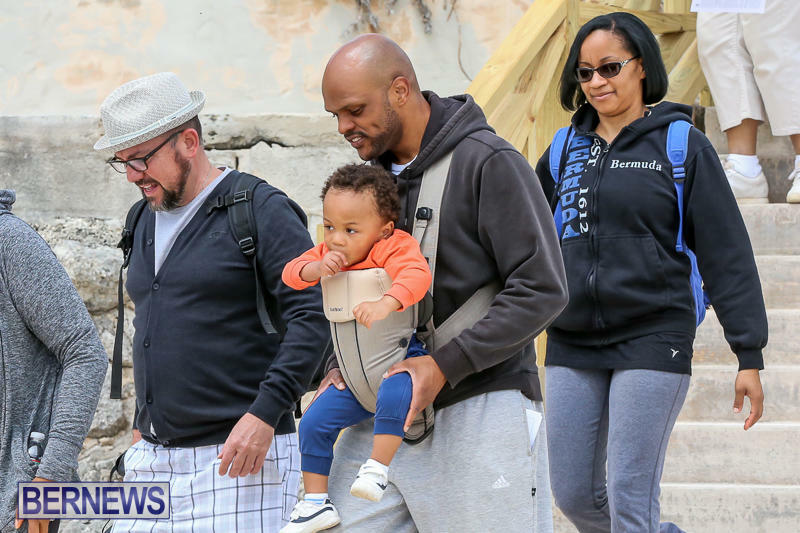 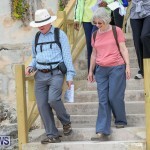 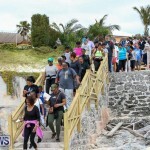 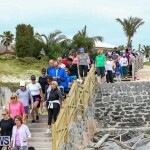 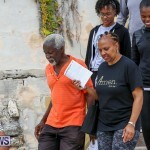 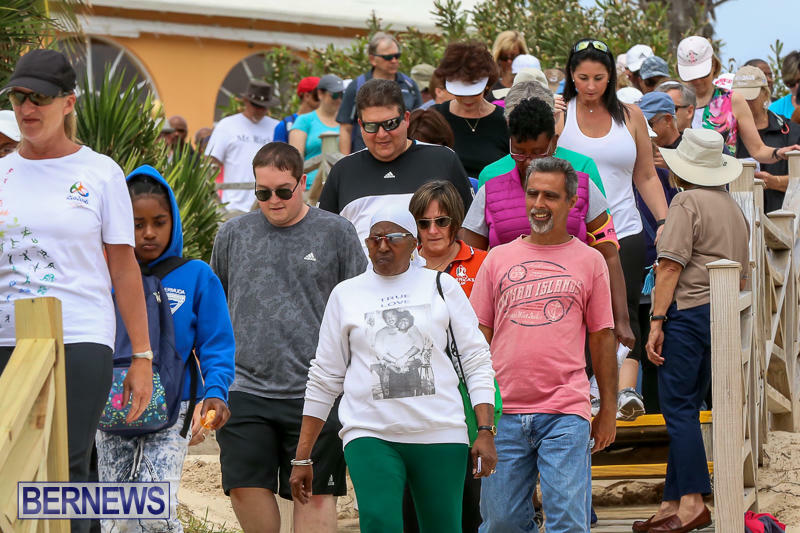 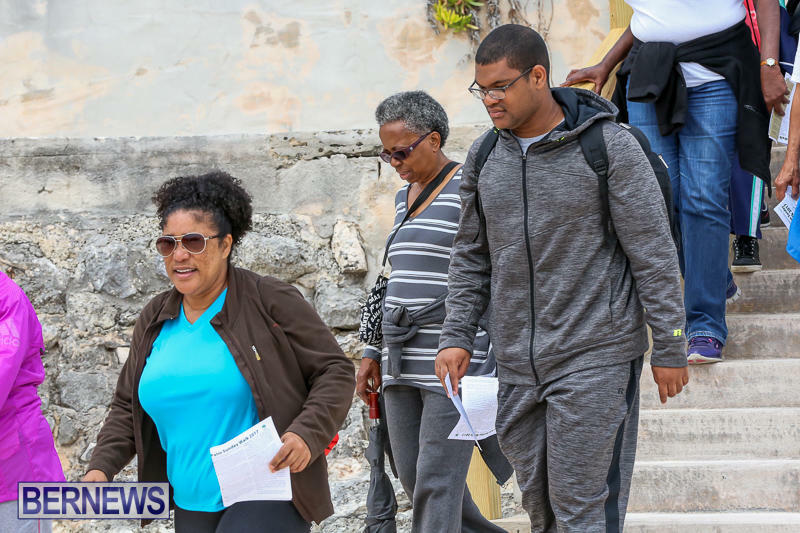 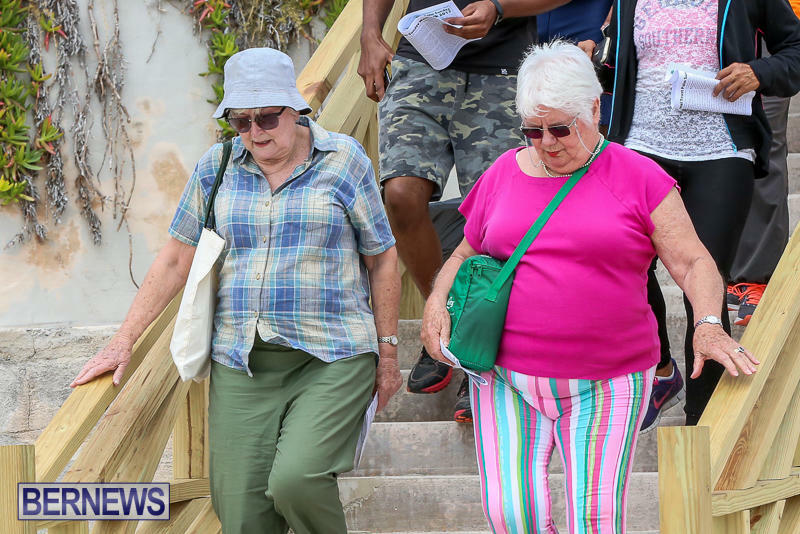 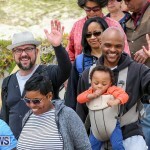 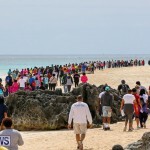 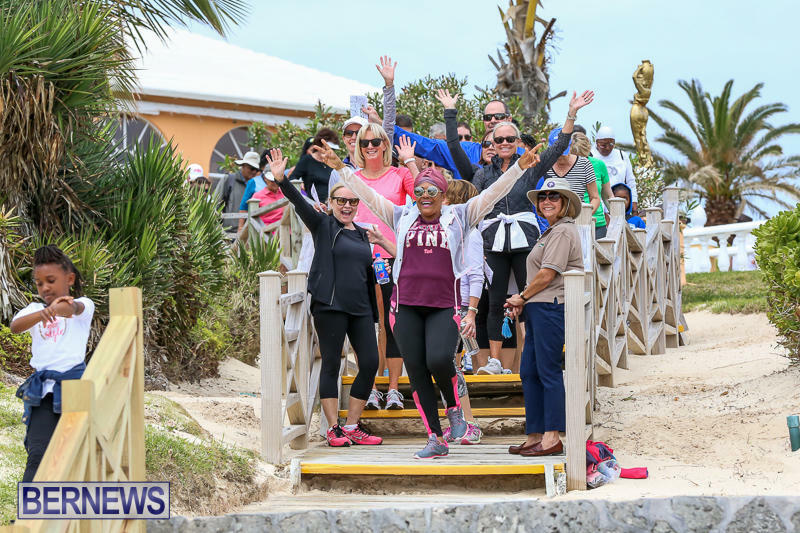 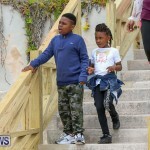 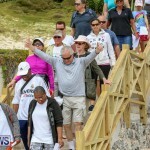 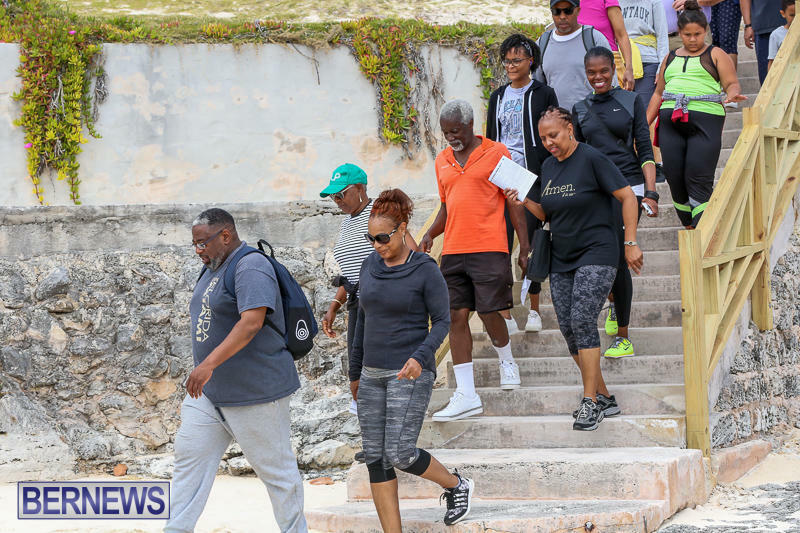 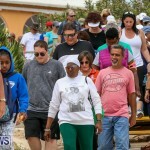 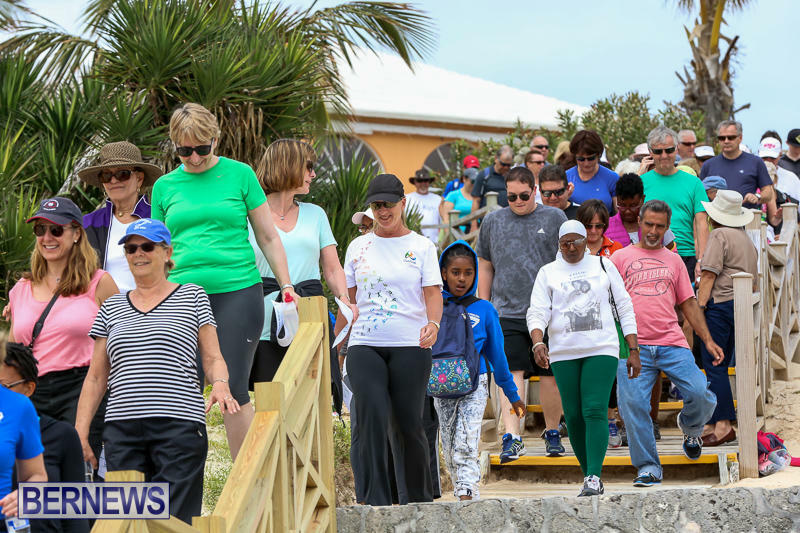 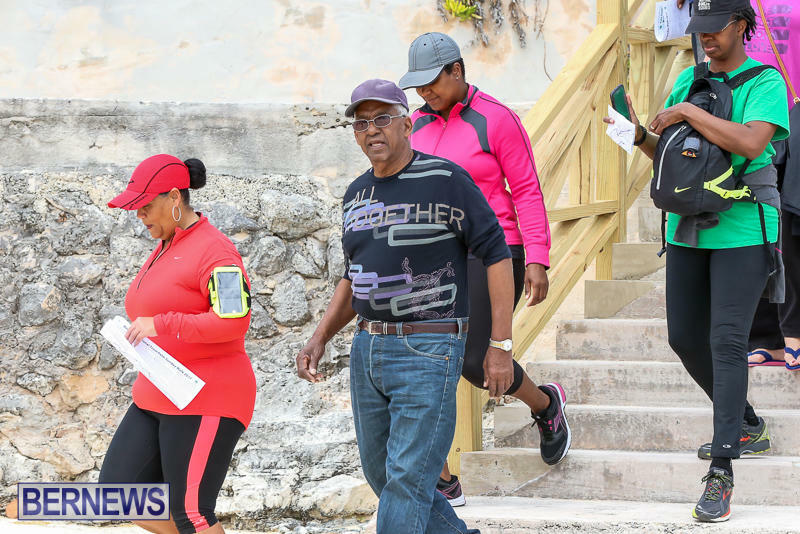 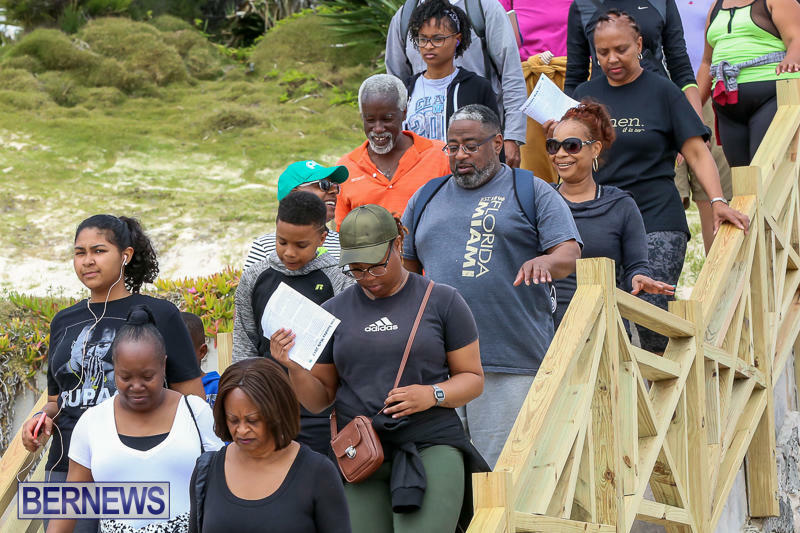 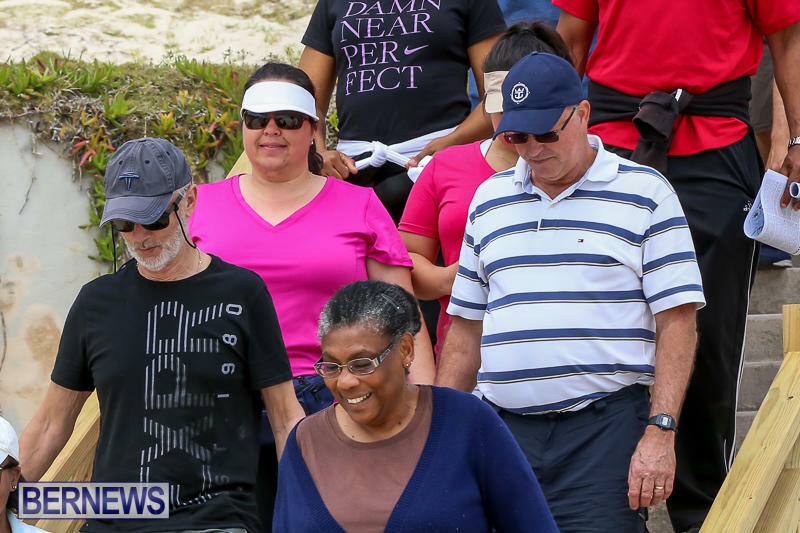 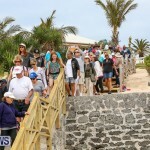 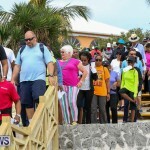 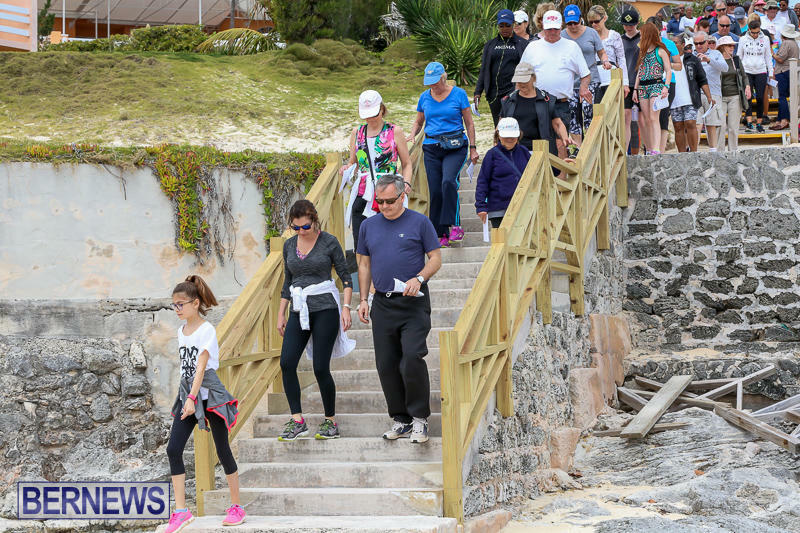 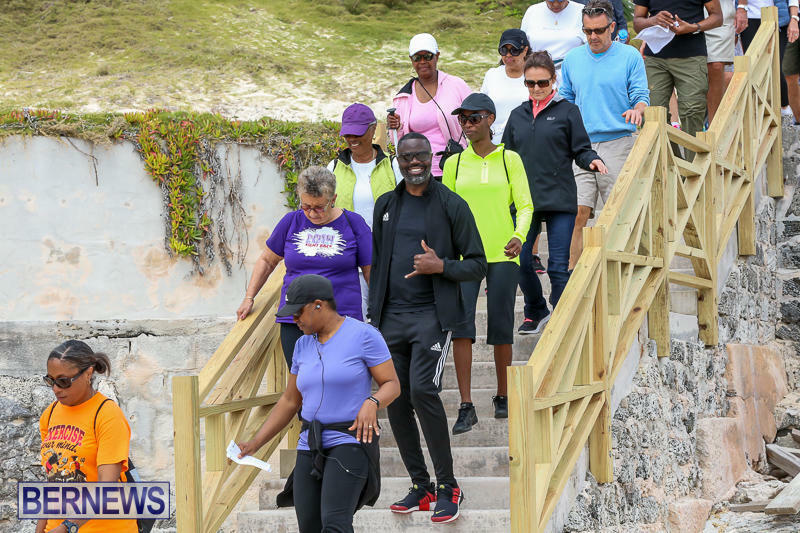 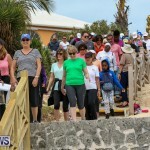 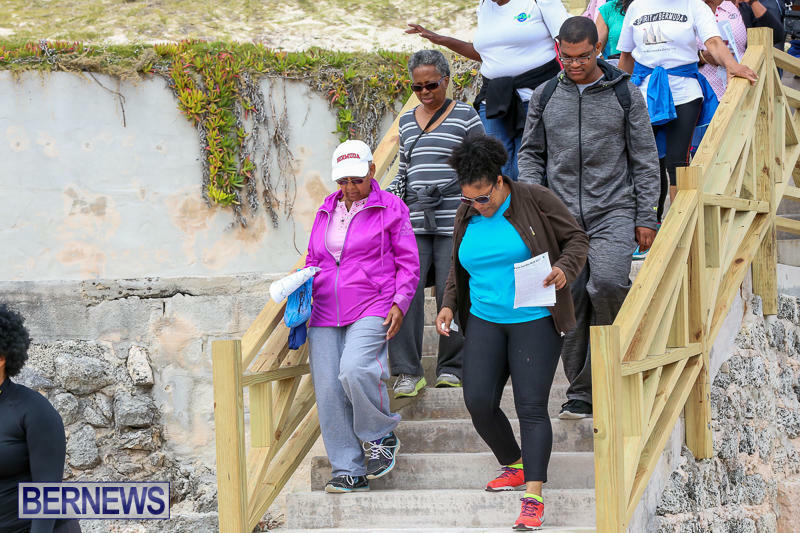 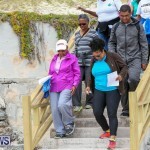 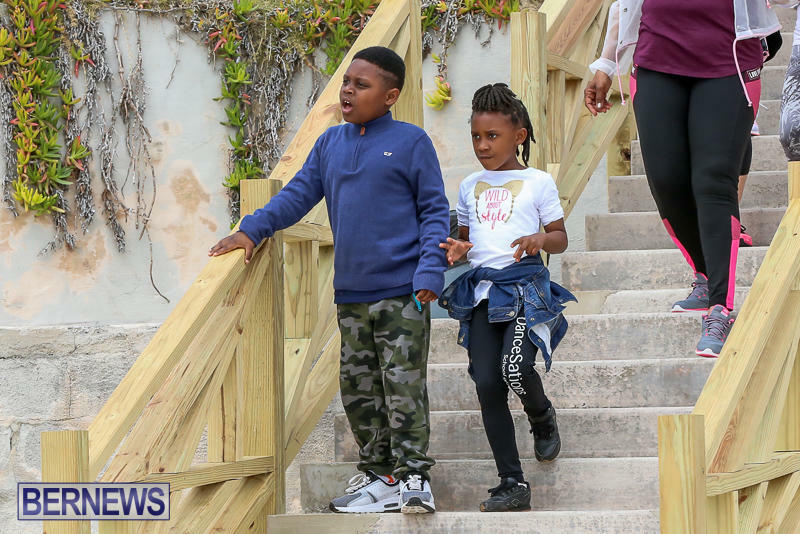 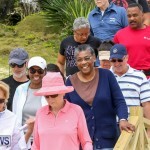 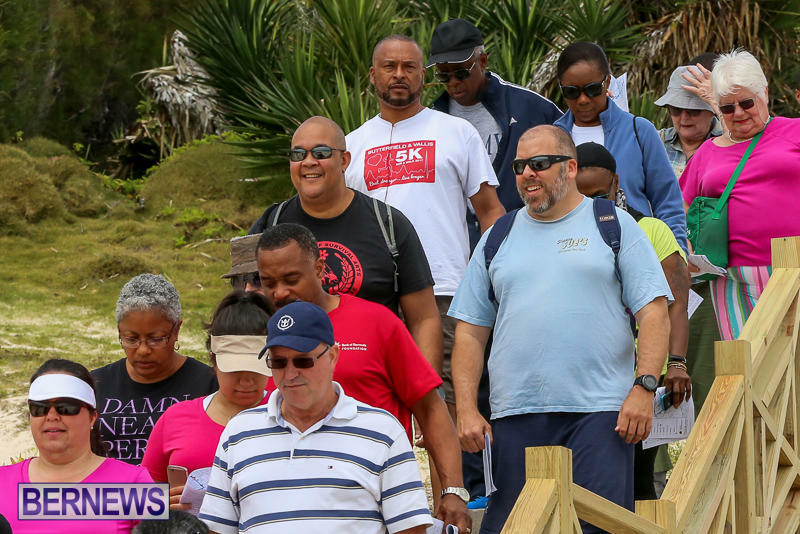 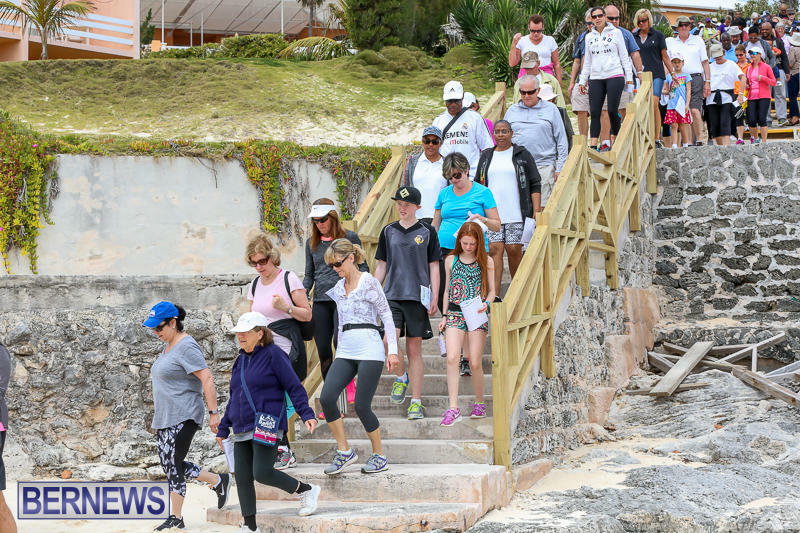 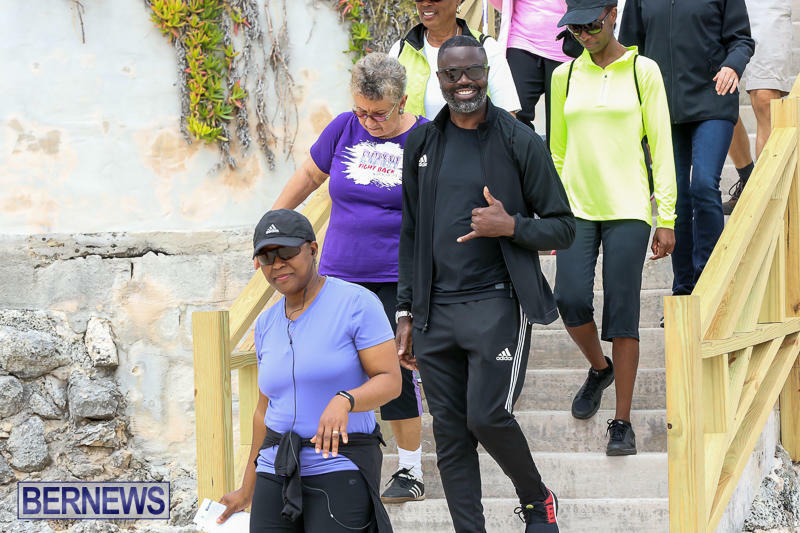 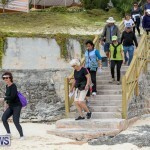 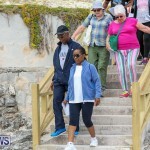 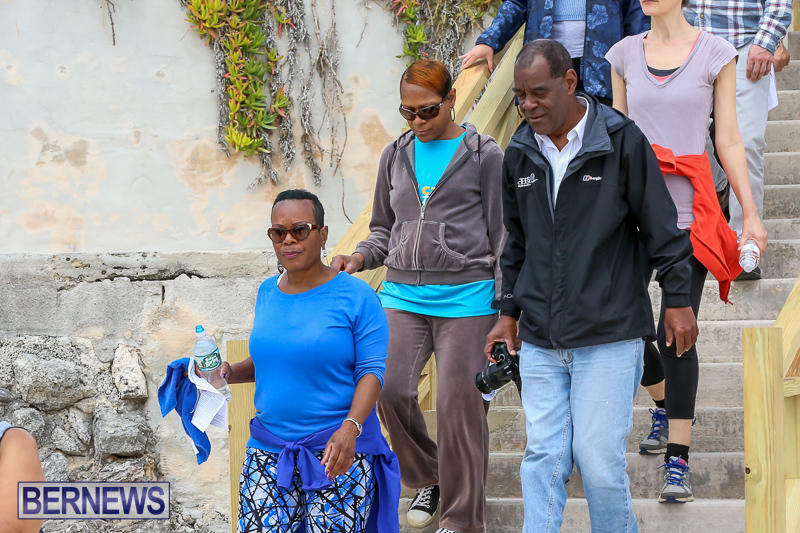 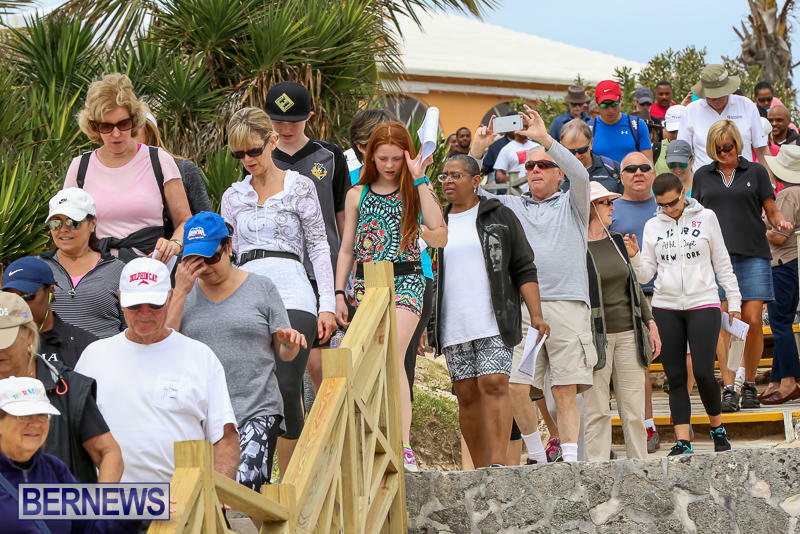 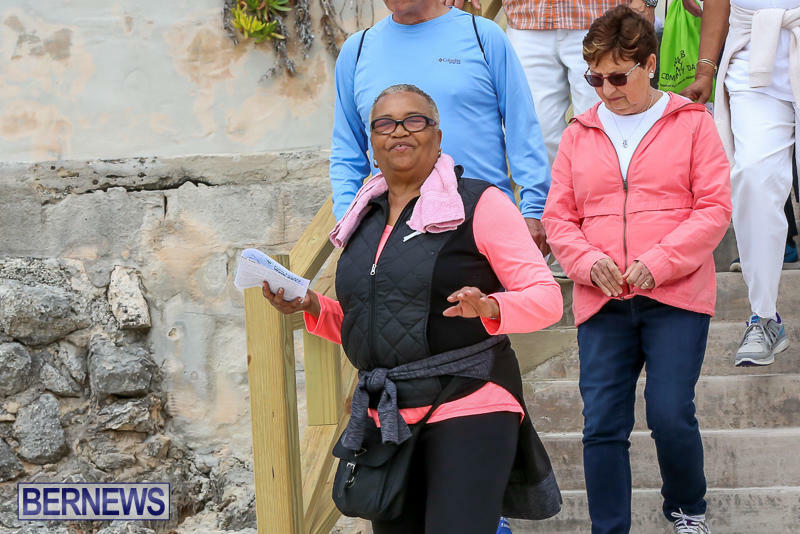 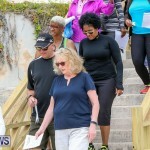 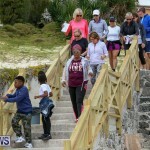 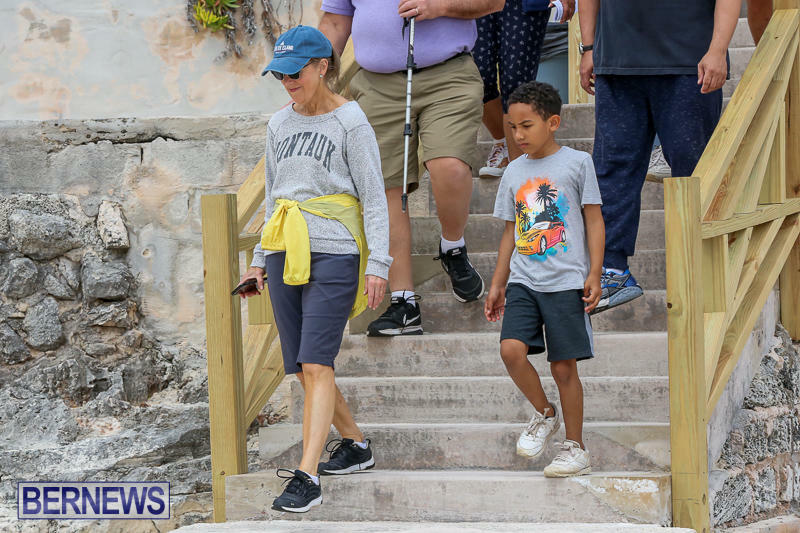 [Updated with photos] Large crowds of people turned out for this year’s Bermuda National Trust Palm Sunday Walk in Paget and Warwick, visiting sites of national significance, historic neighborhoods, a nature reserve as well as historic houses and buildings. 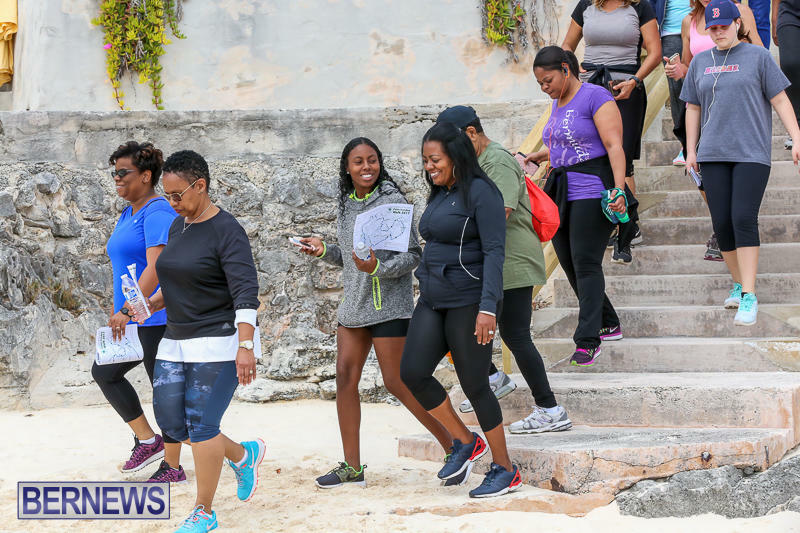 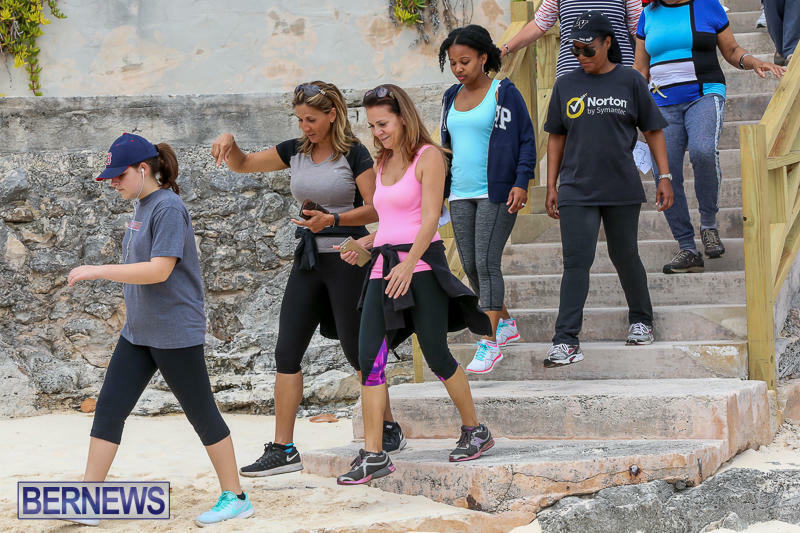 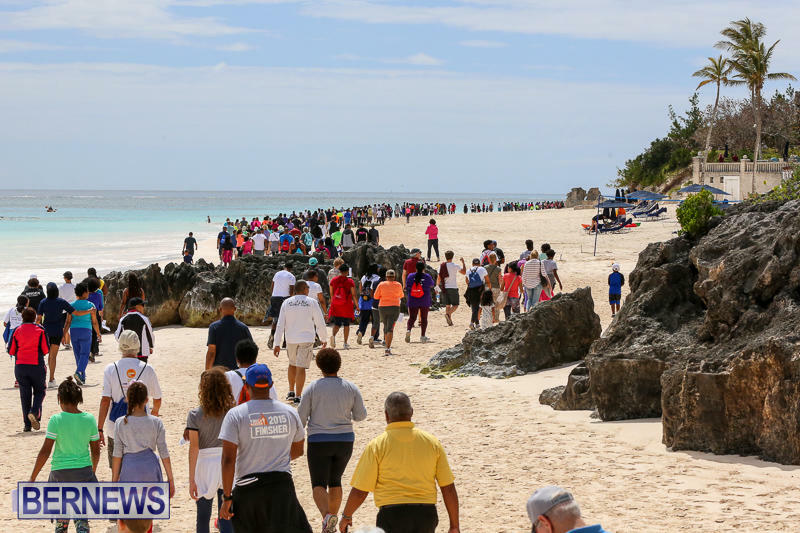 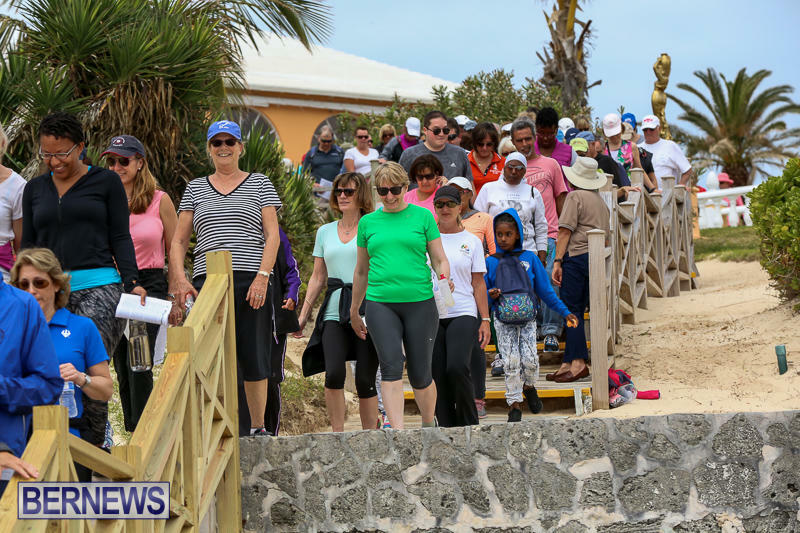 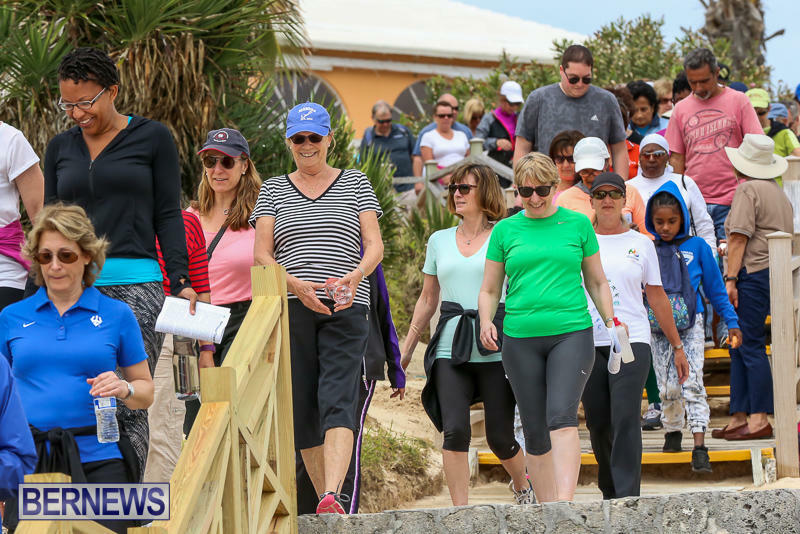 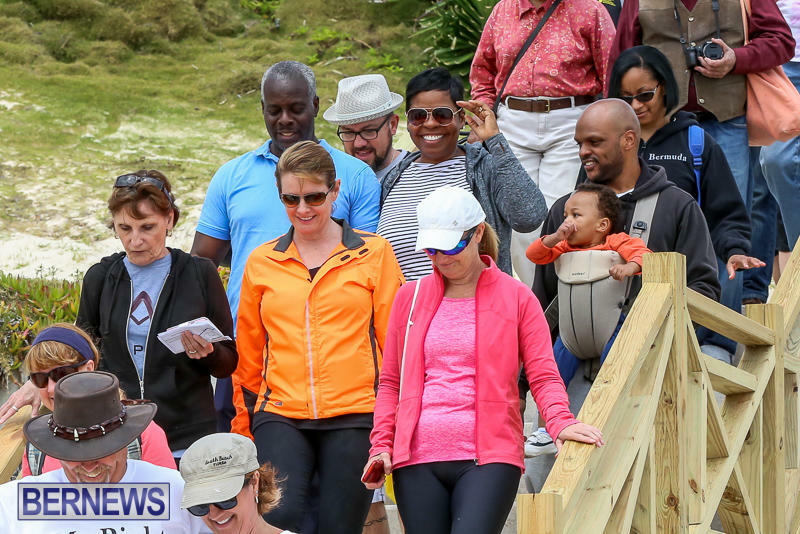 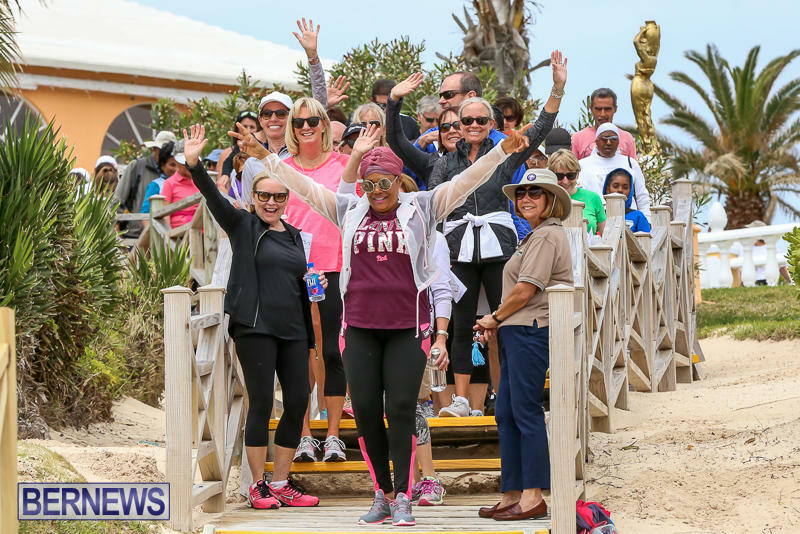 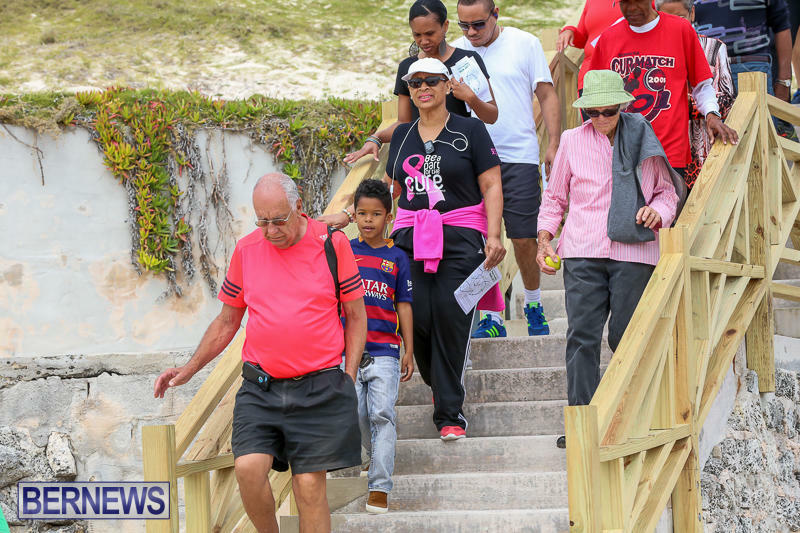 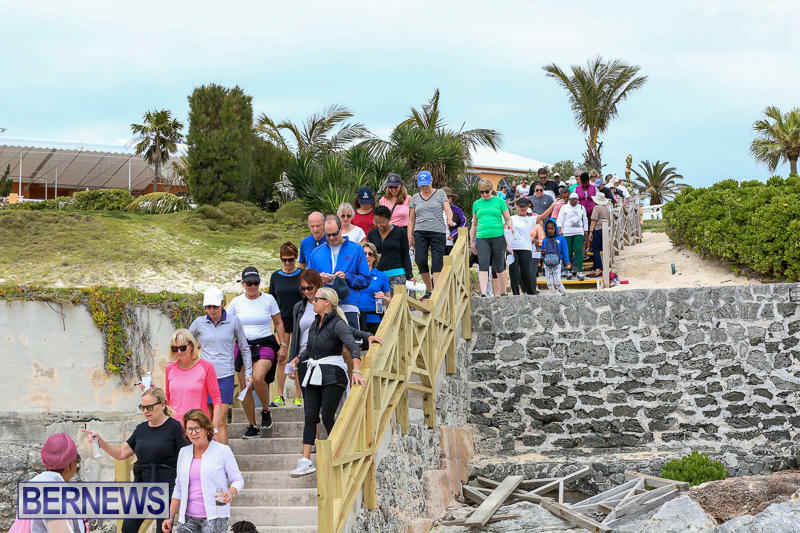 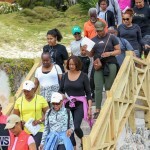 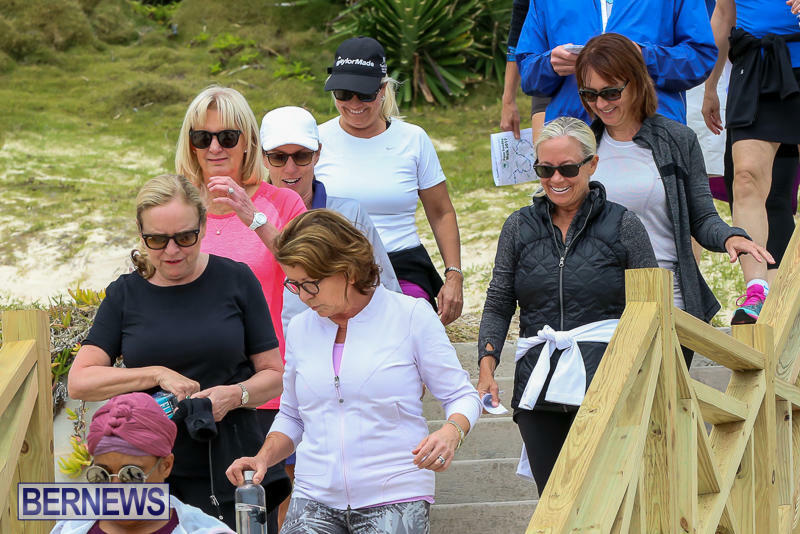 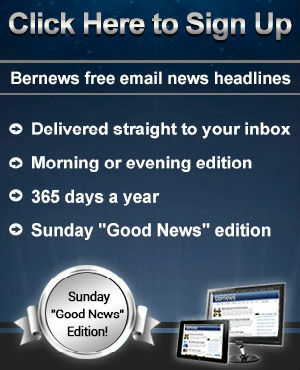 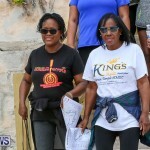 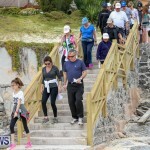 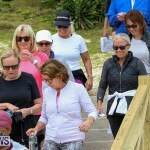 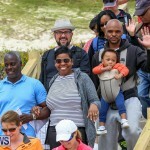 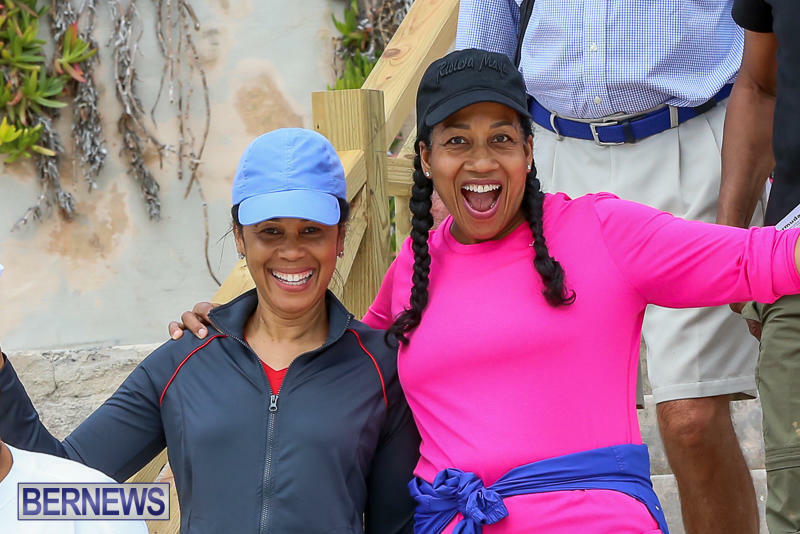 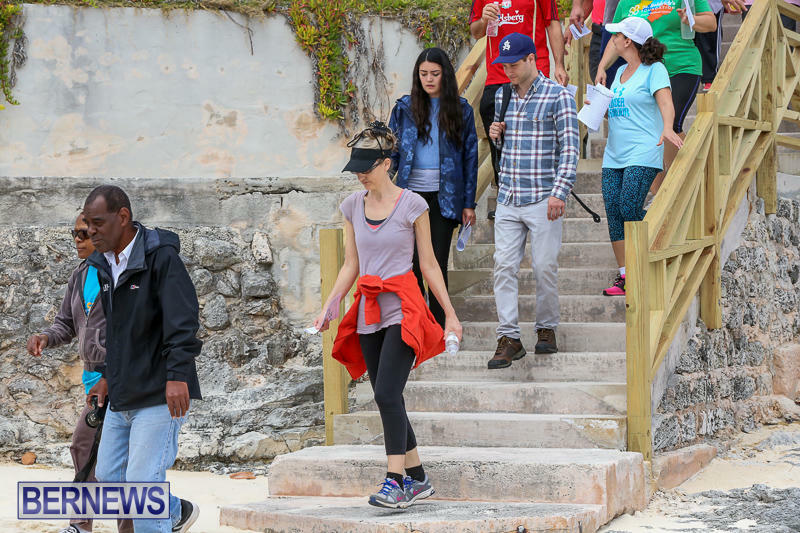 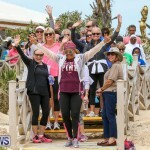 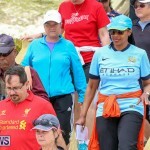 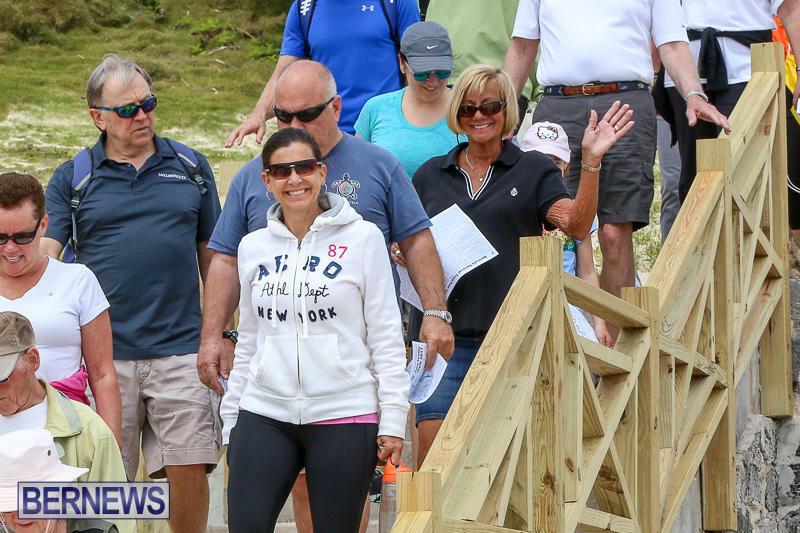 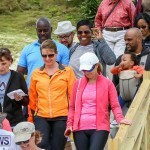 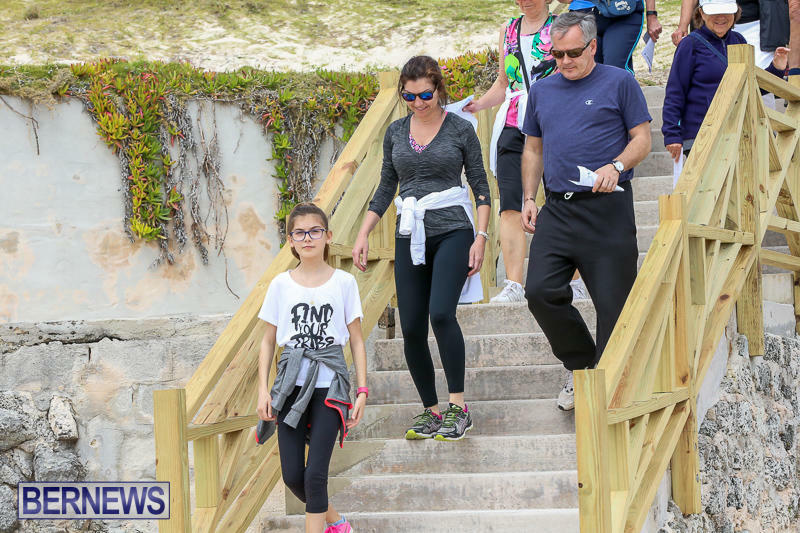 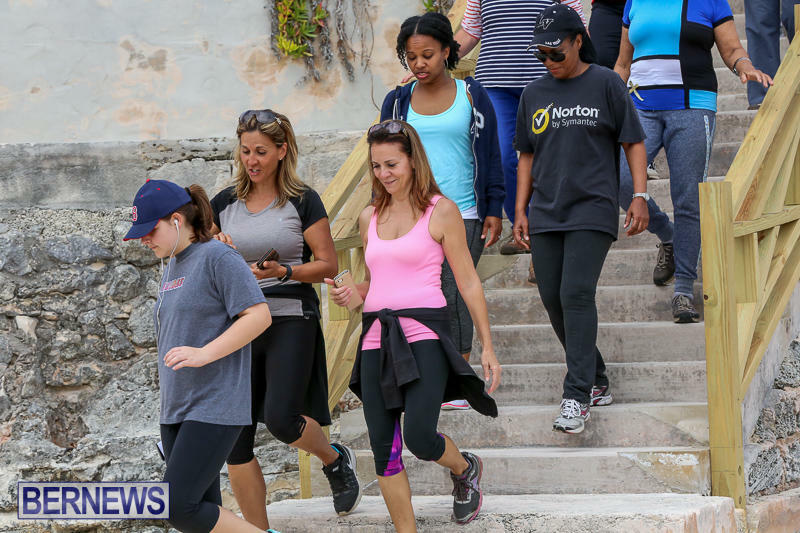 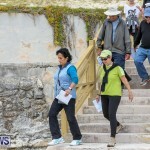 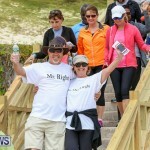 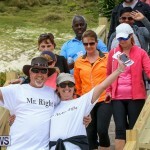 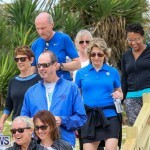 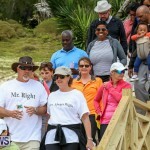 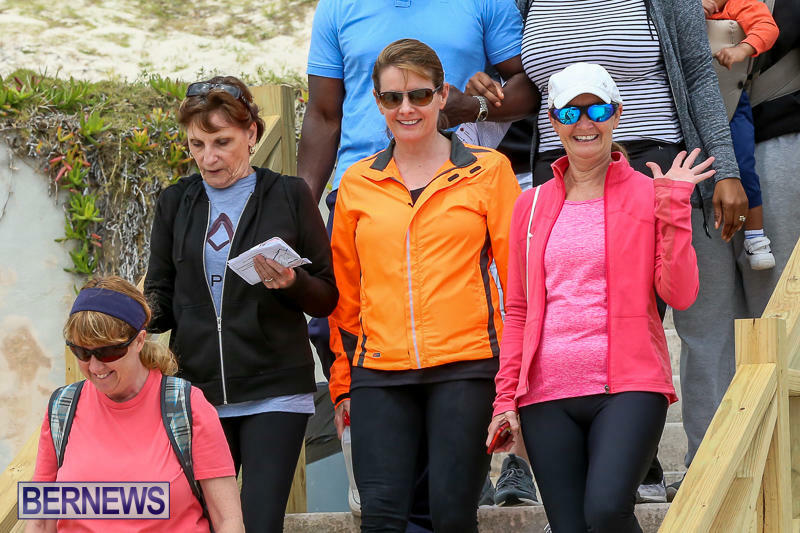 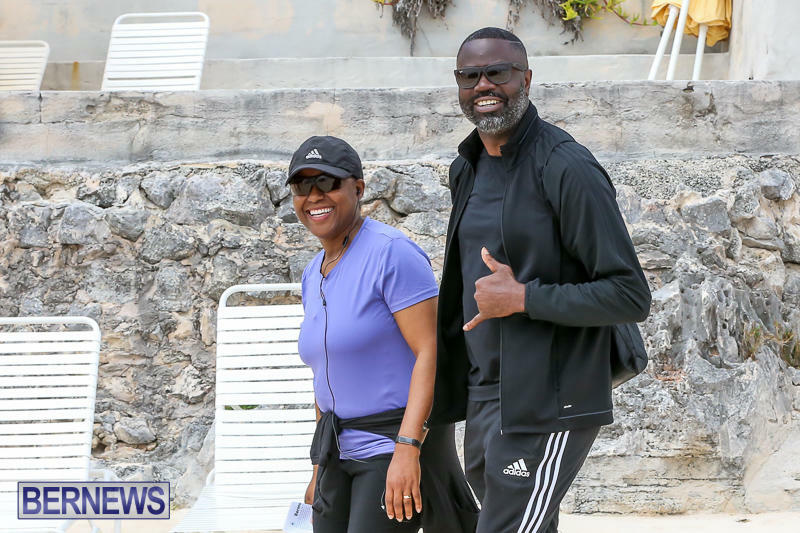 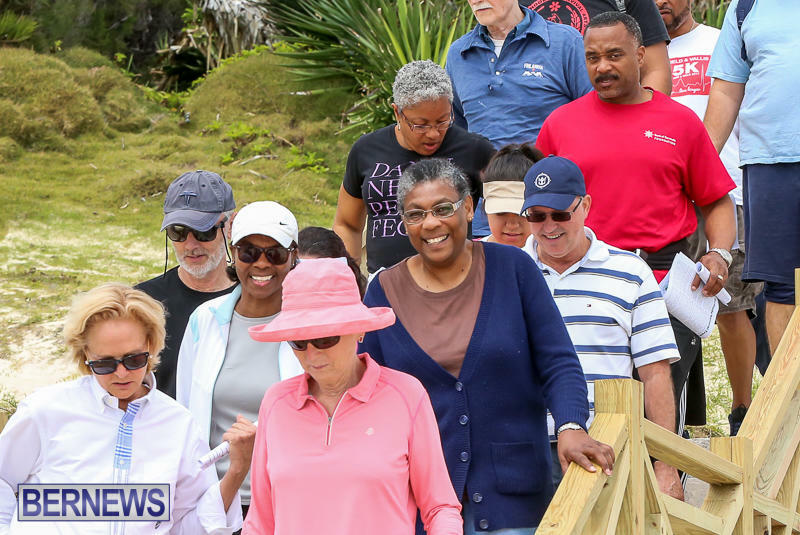 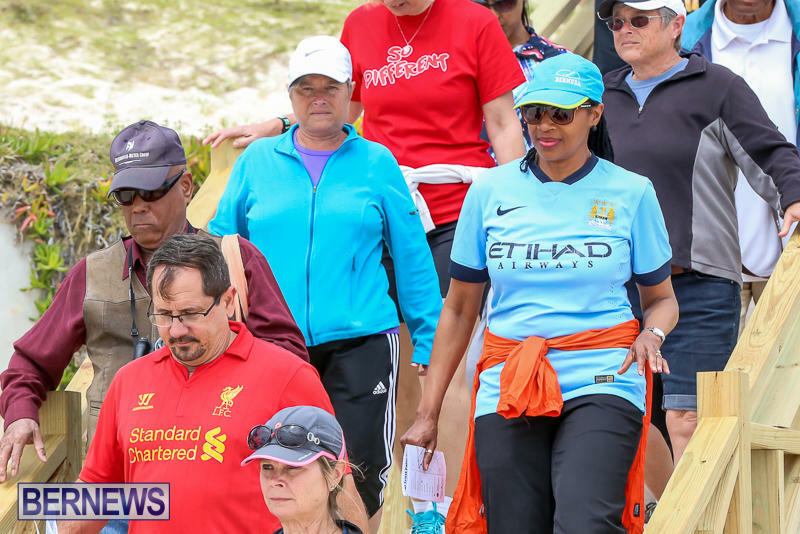 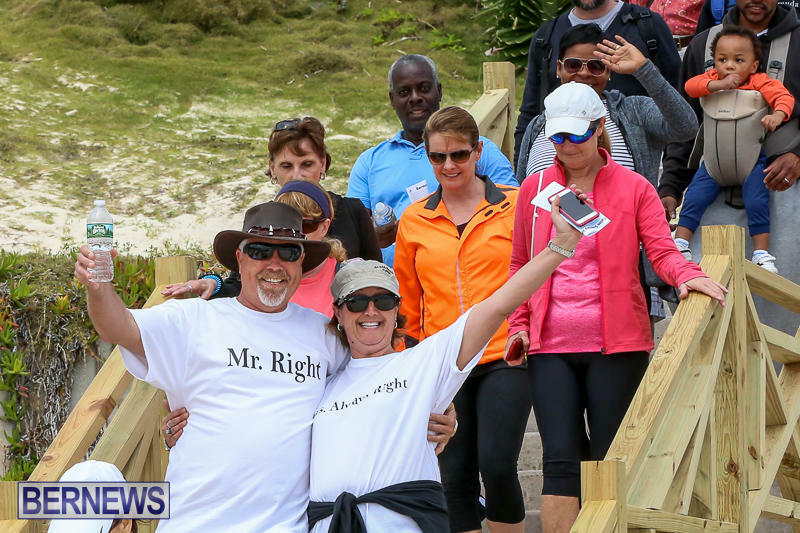 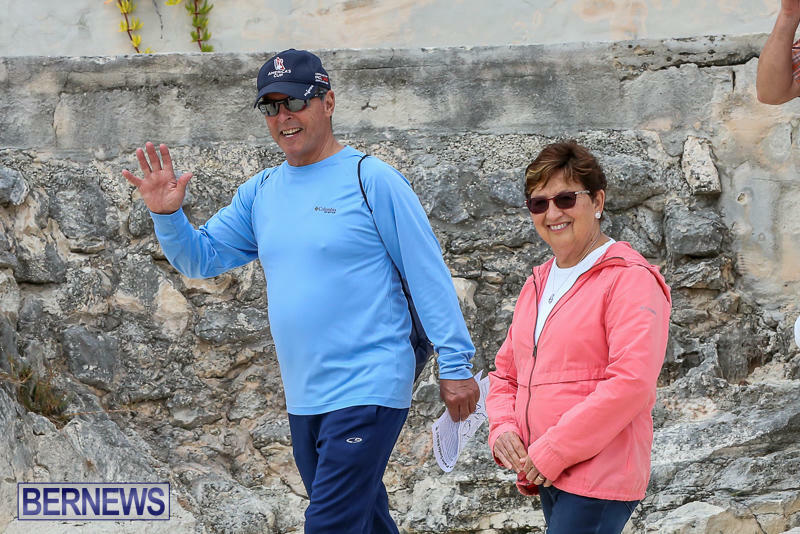 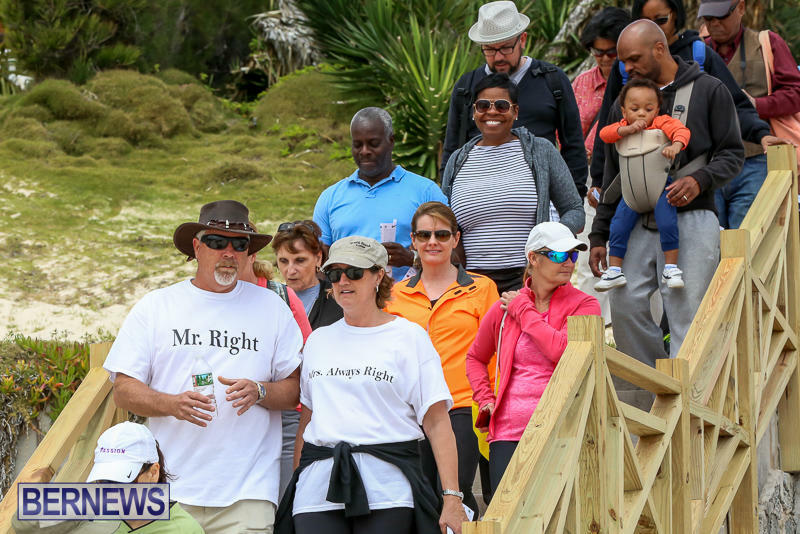 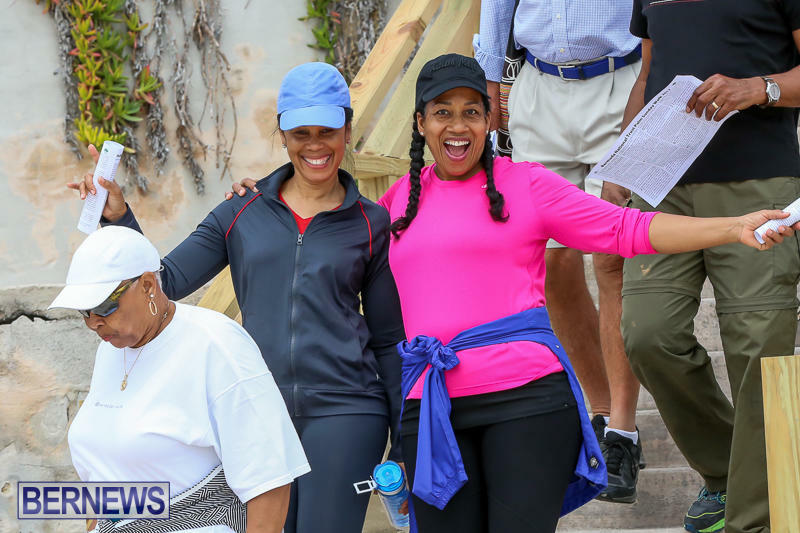 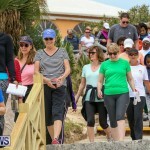 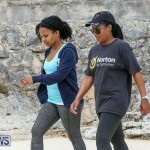 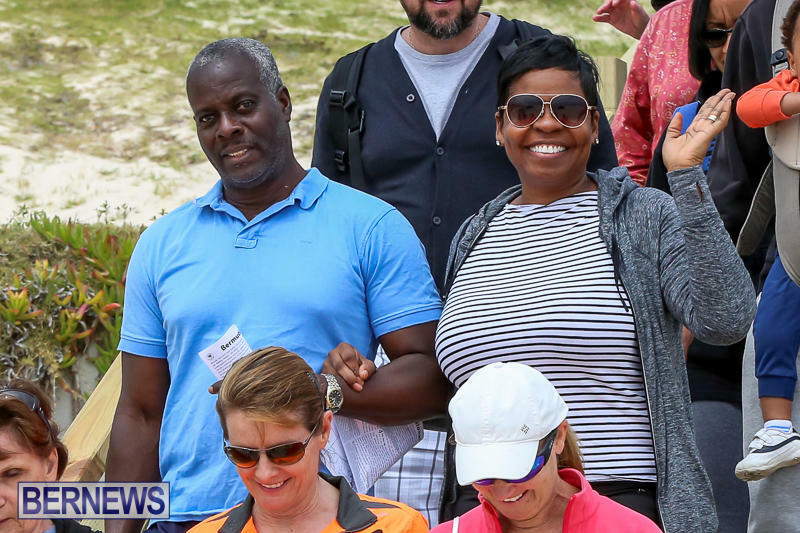 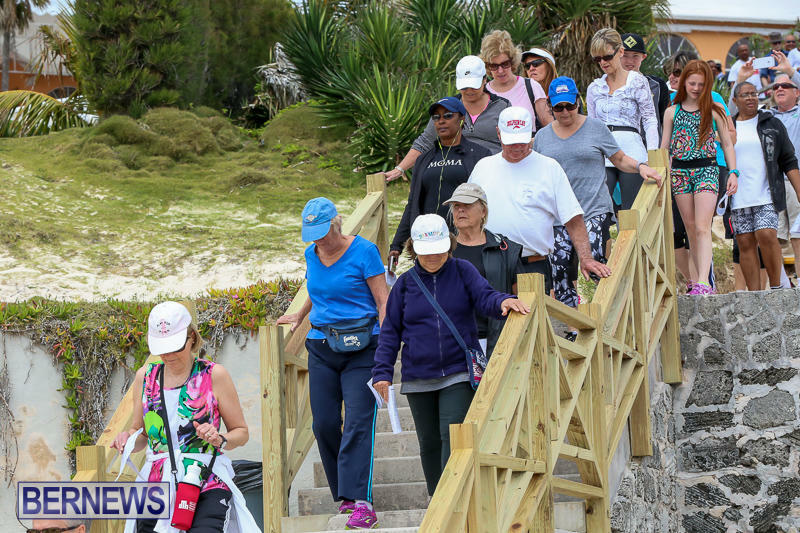 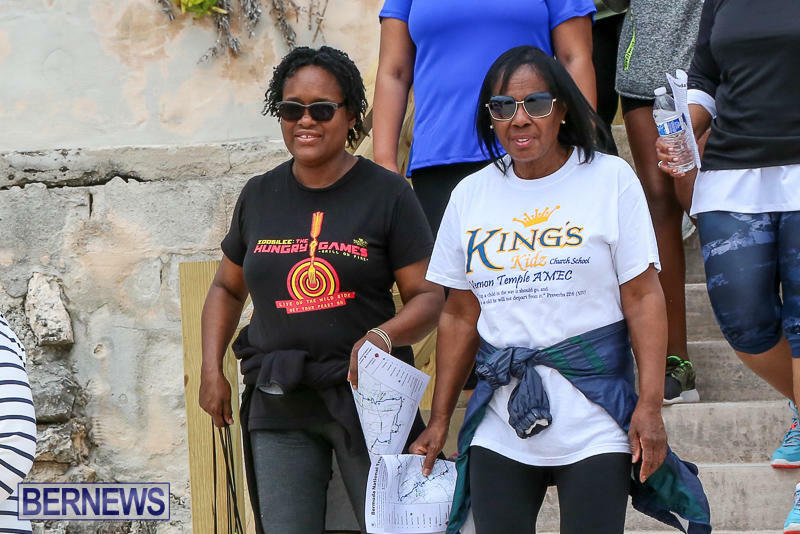 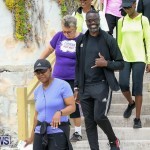 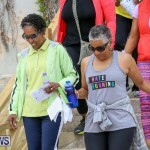 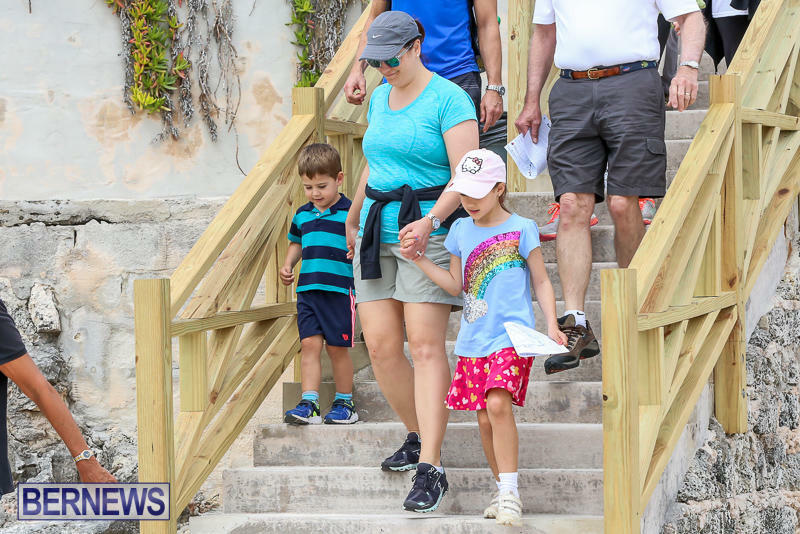 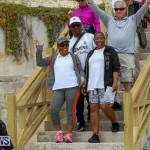 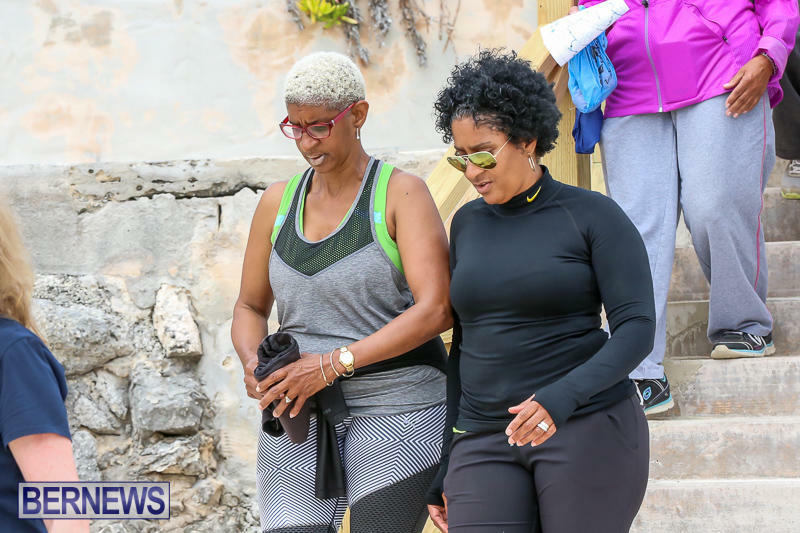 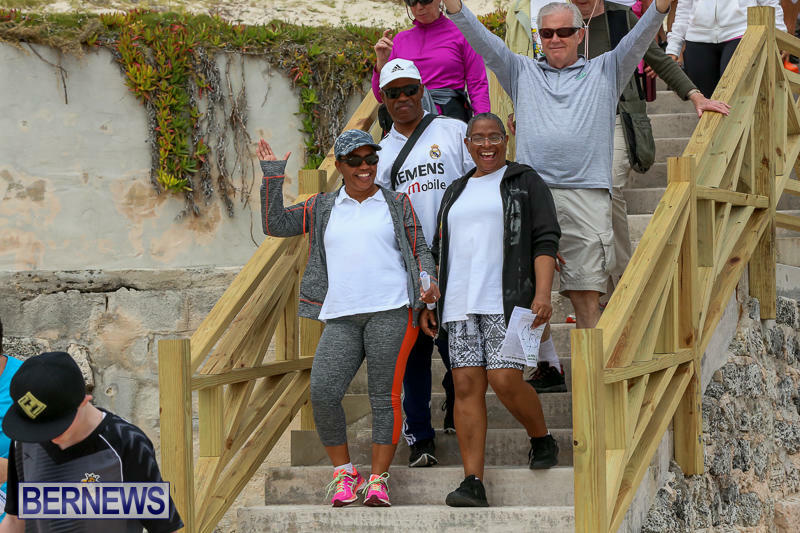 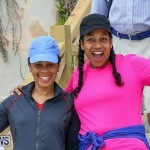 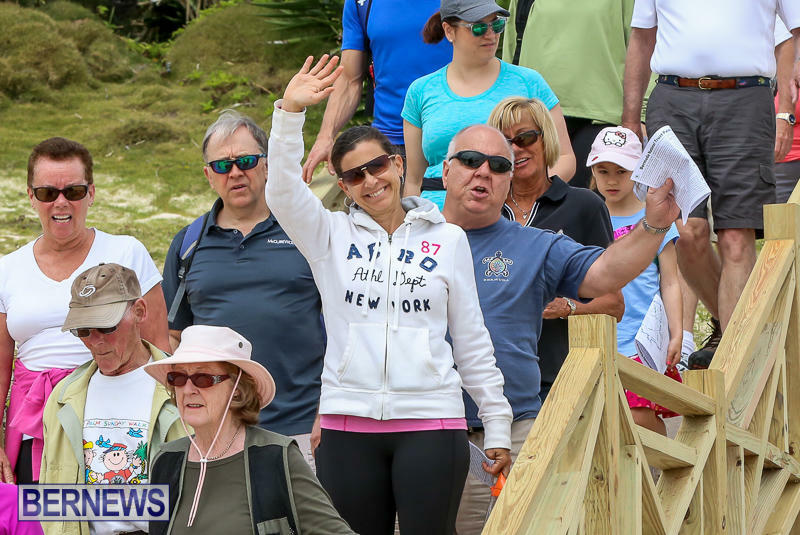 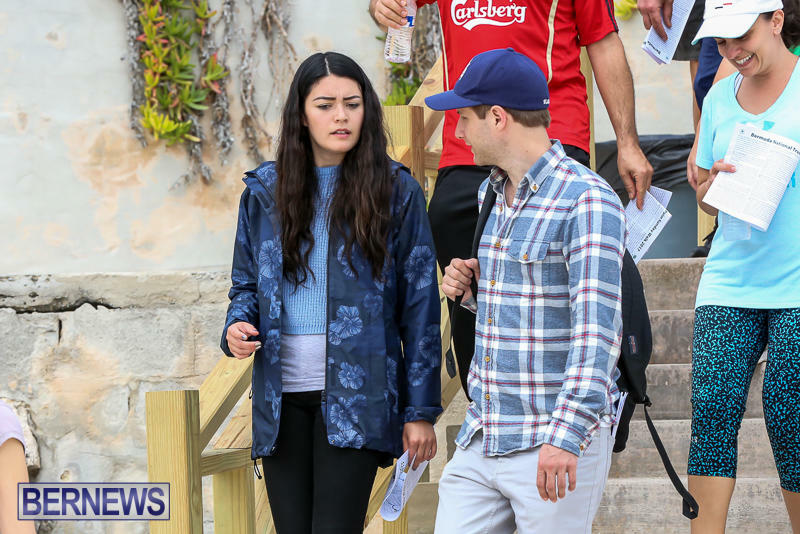 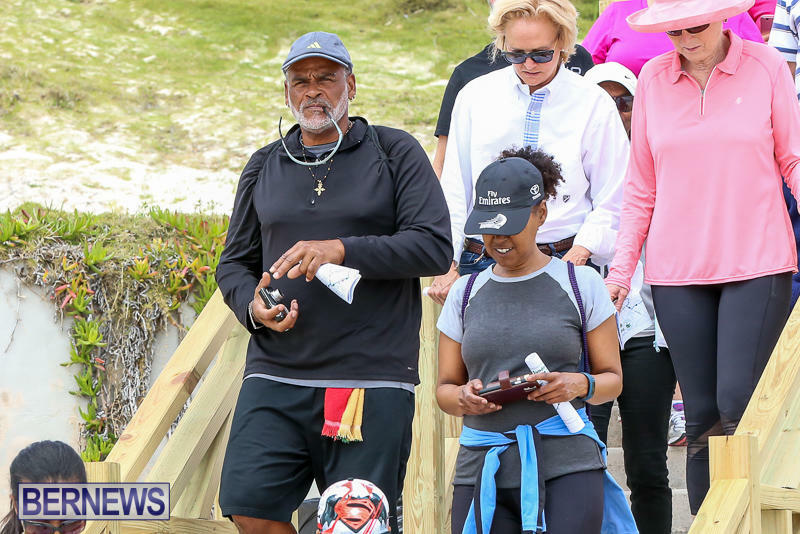 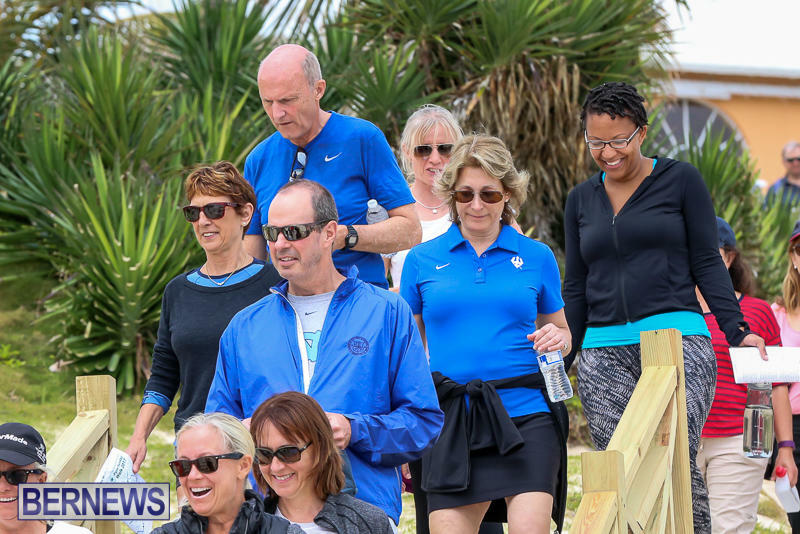 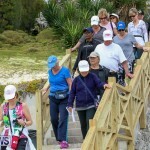 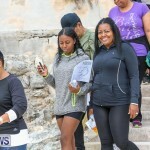 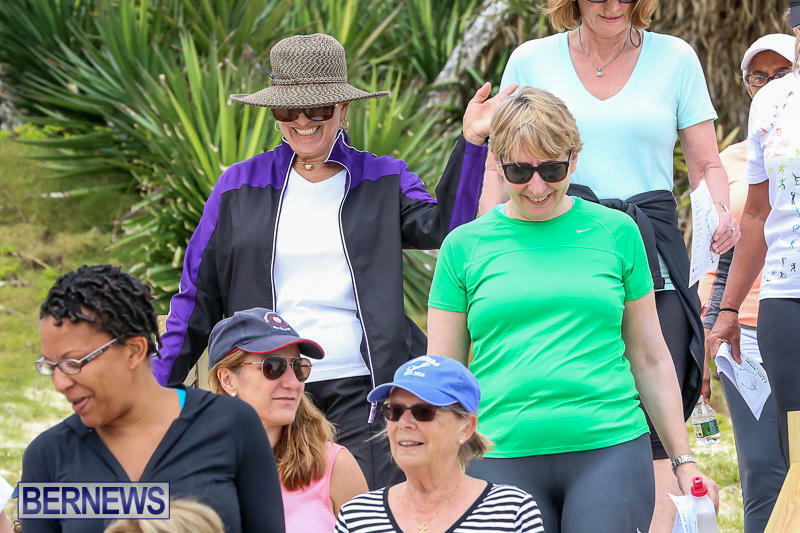 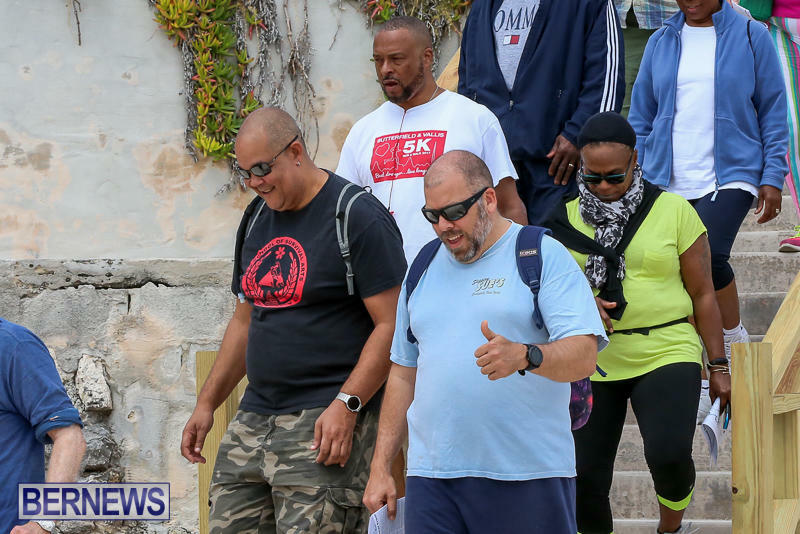 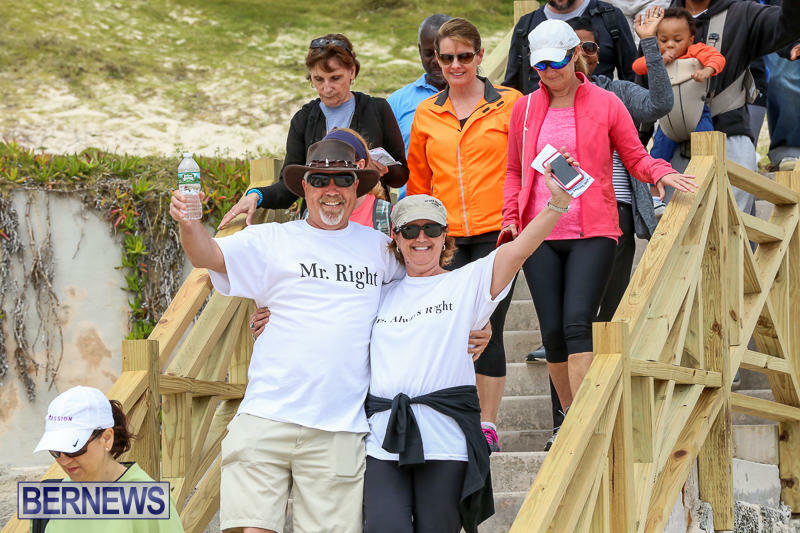 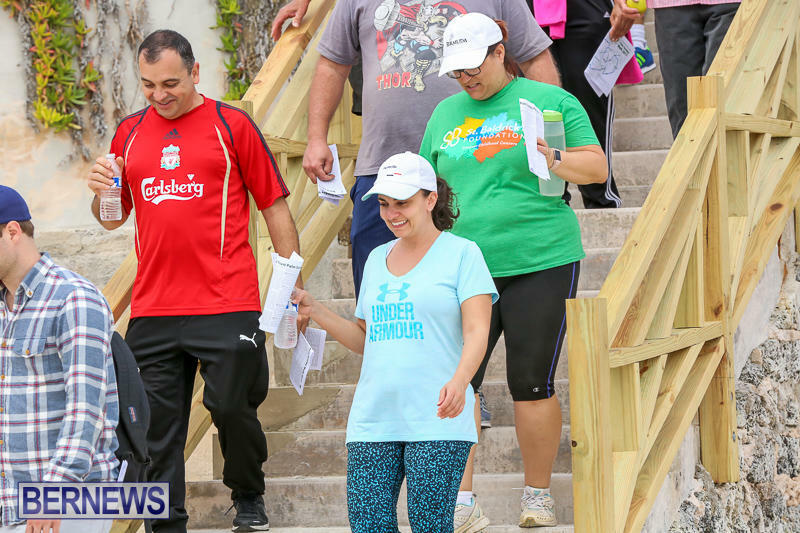 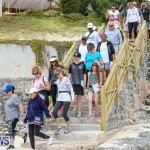 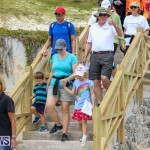 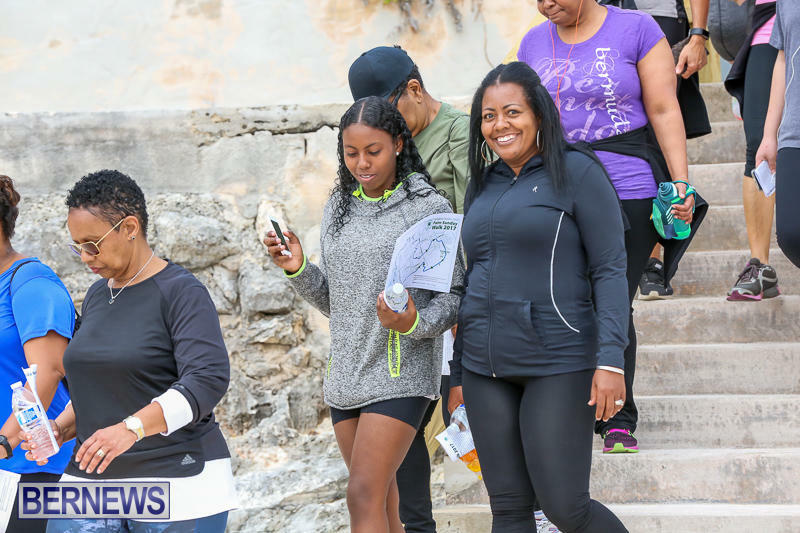 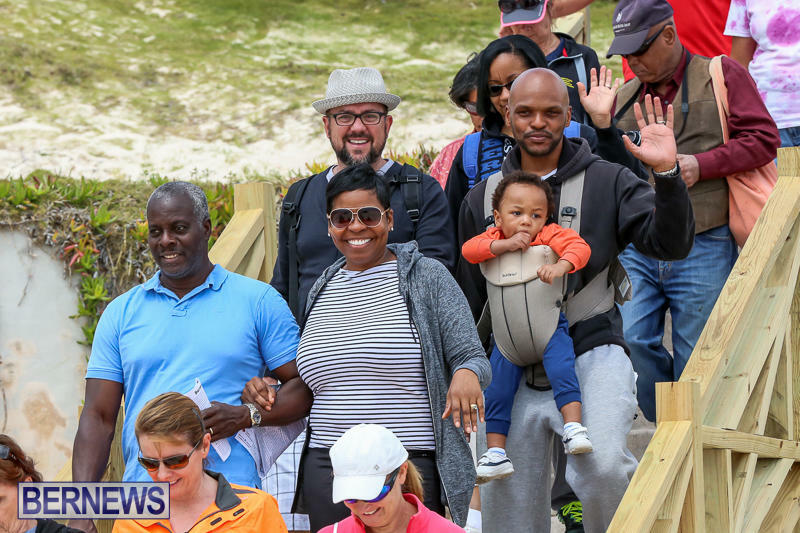 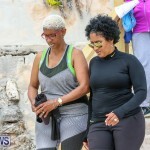 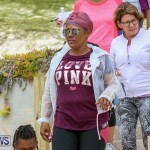 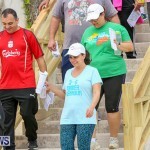 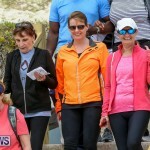 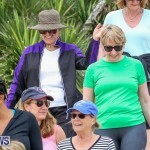 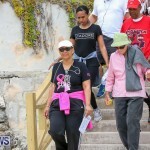 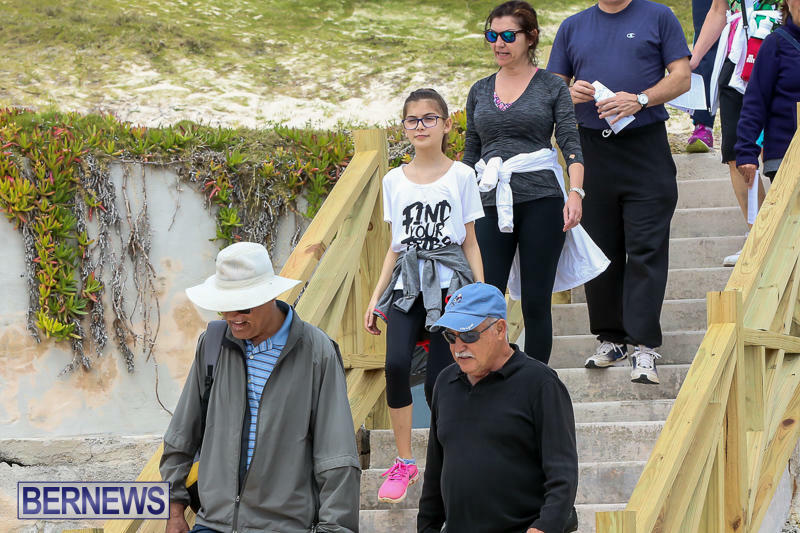 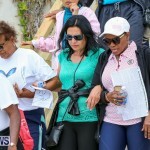 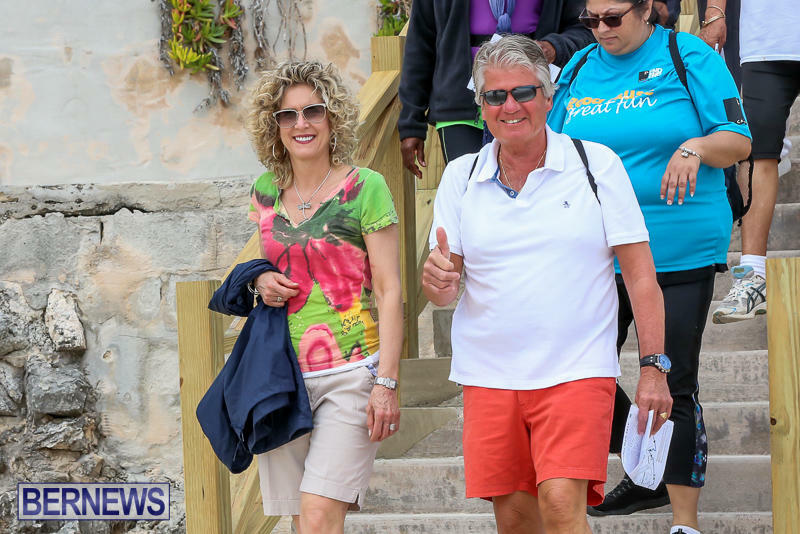 “A supporter of the Bermuda National Trust and their role in preserving the island’s open spaces and rich heritage, Sompo International is proud to sponsor their 2016 Palm Sunday Walk,” Sompo, which recently acquired Endurance Specialty Holdings, said. 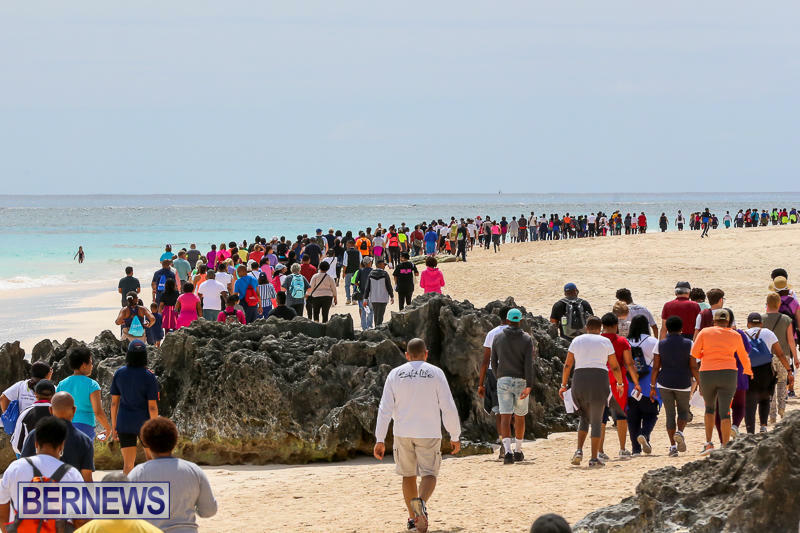 People interacted and literally helped each other. 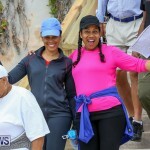 We take it for granted then b!%@h.